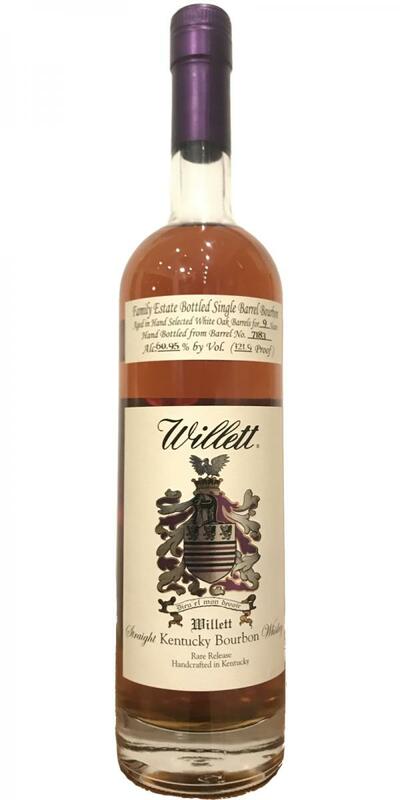 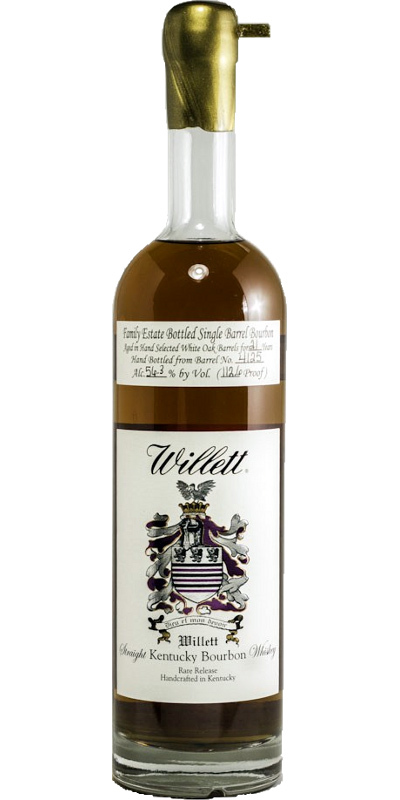 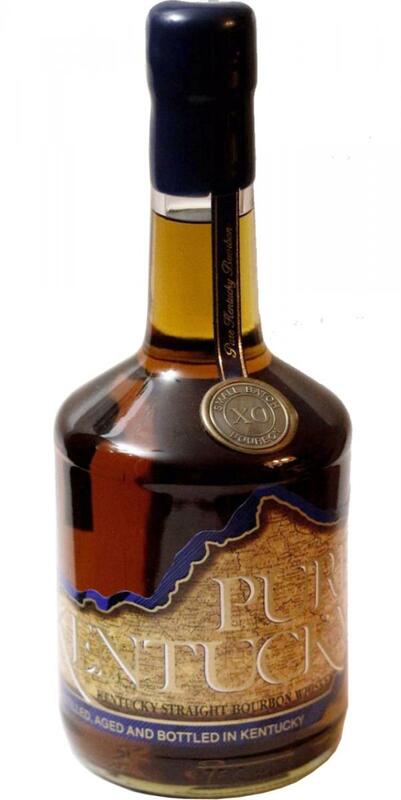 Hirsch Selection 21-year-old 21 46.5 % Vol. 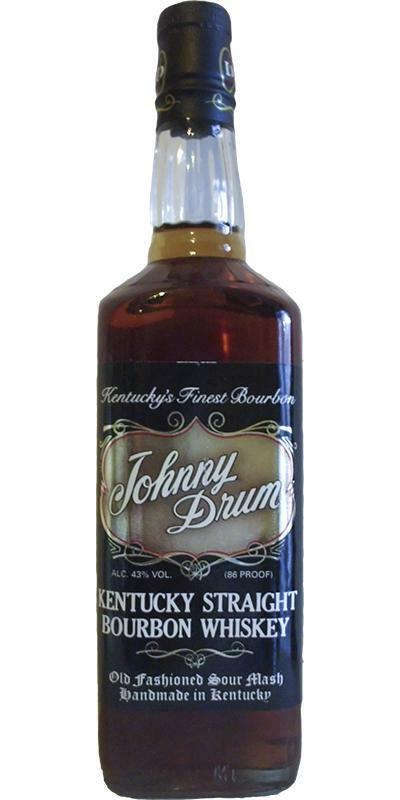 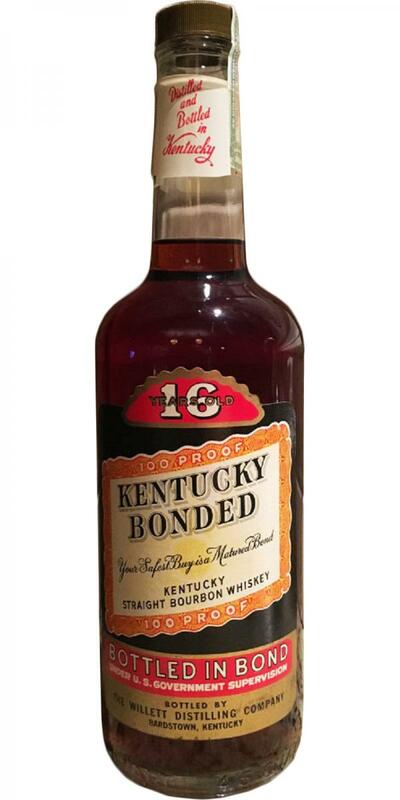 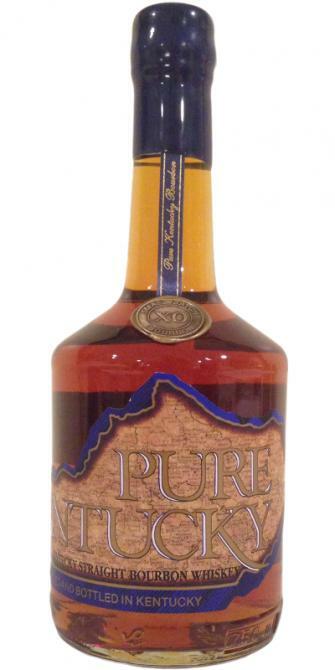 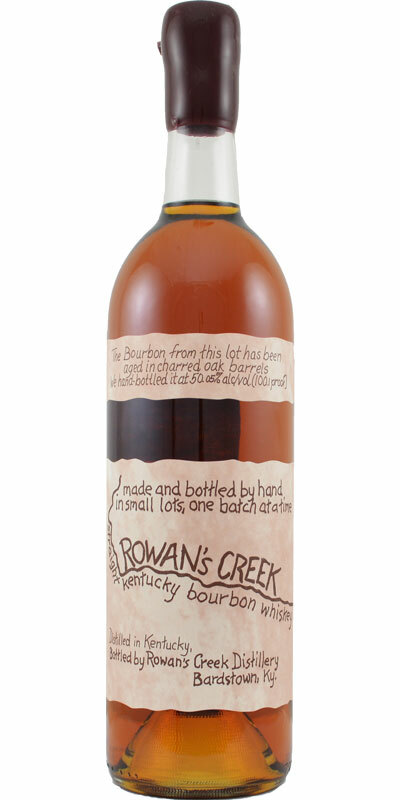 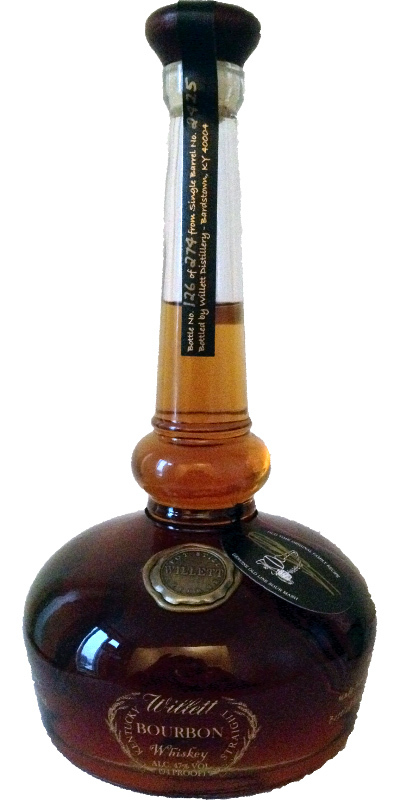 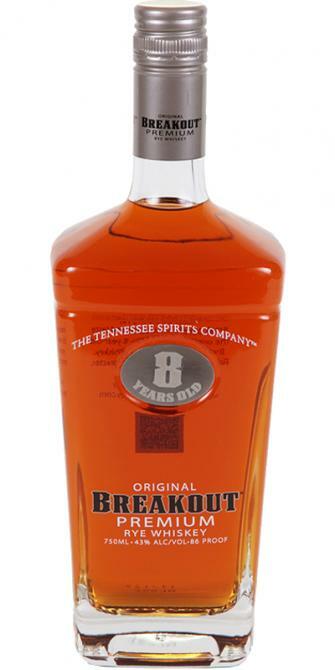 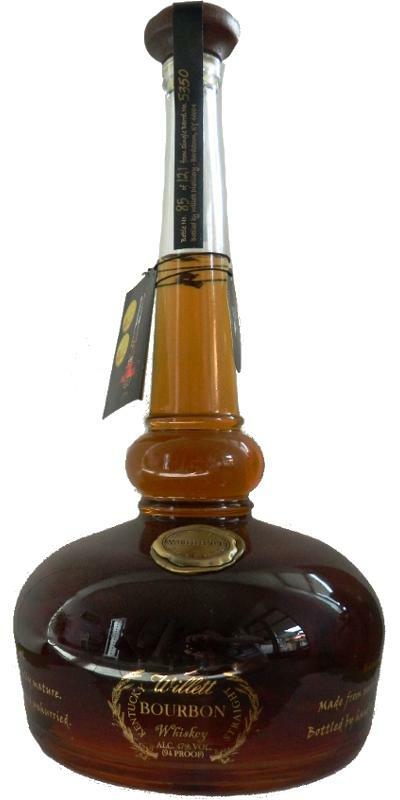 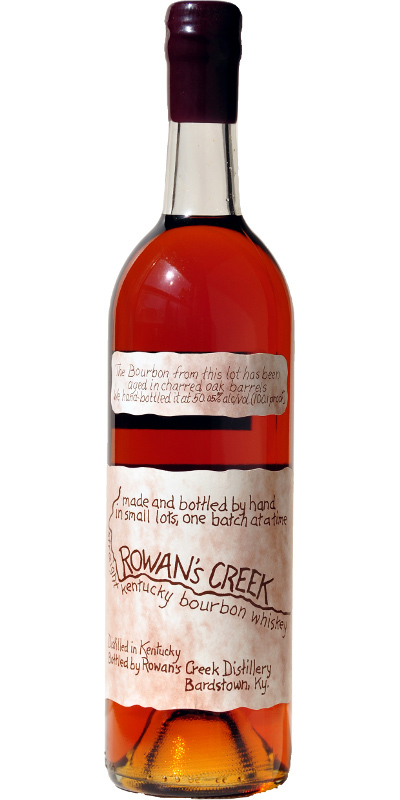 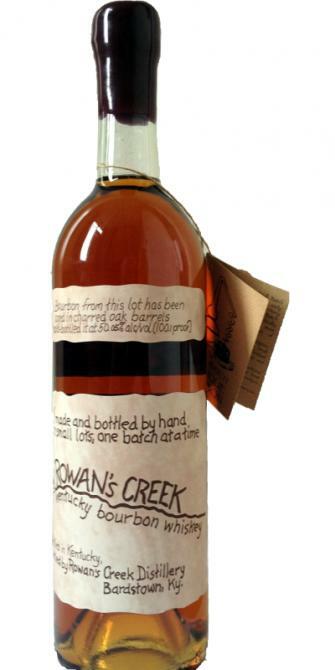 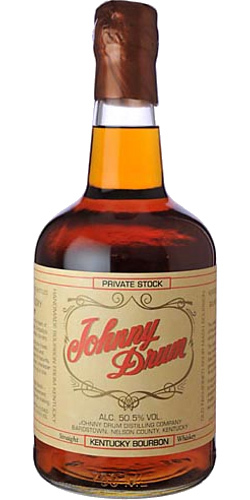 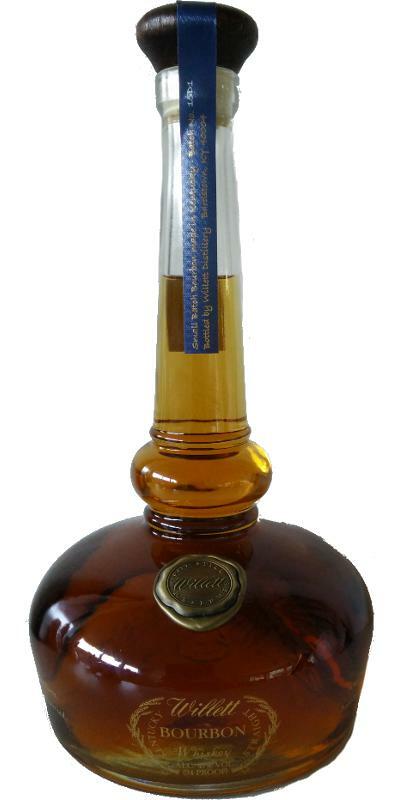 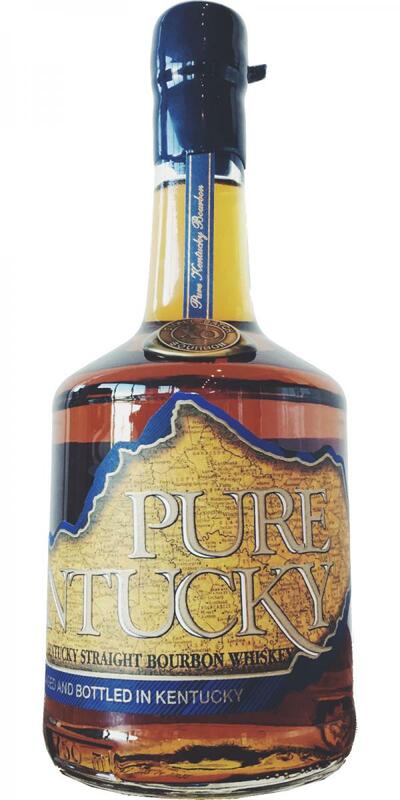 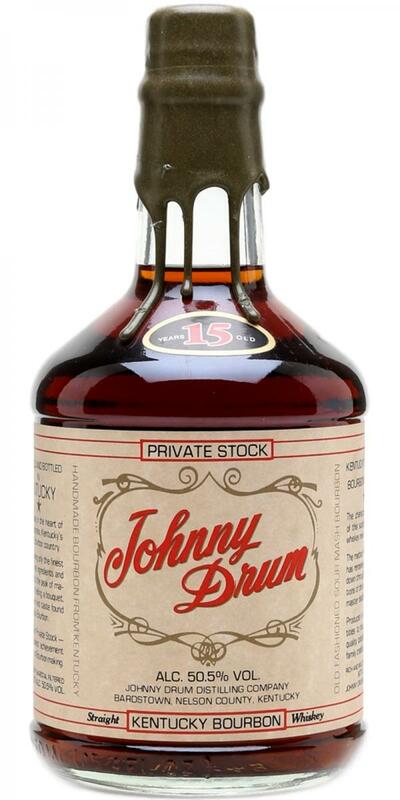 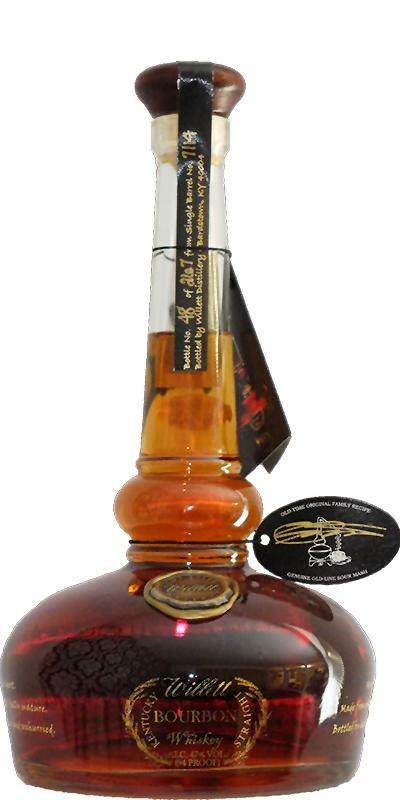 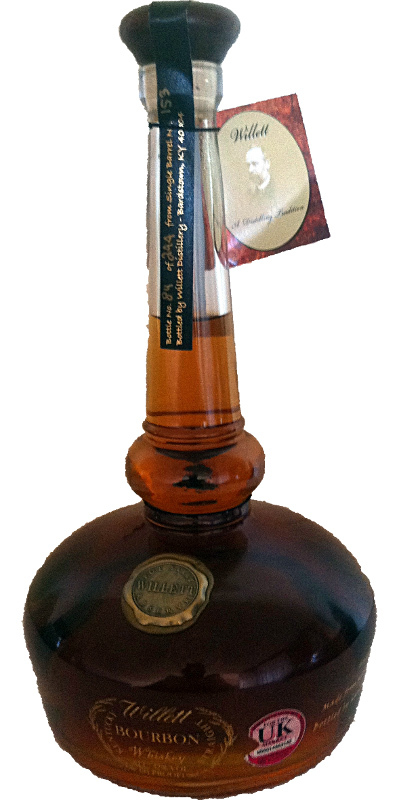 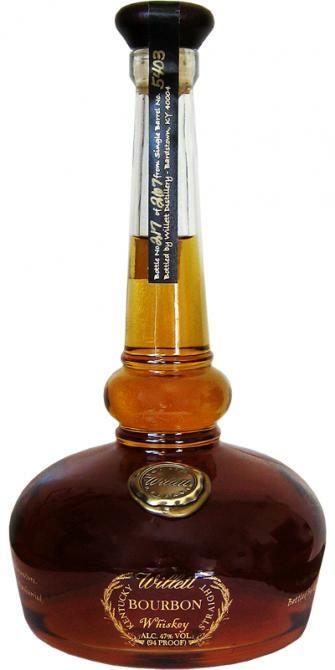 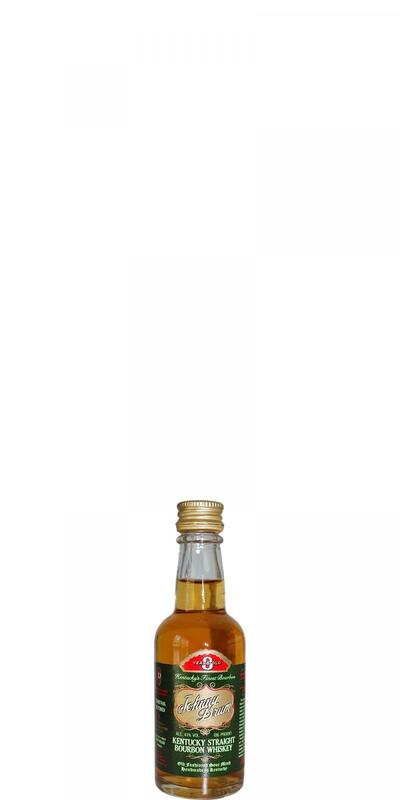 Johnny Drum 08-year-old Kentucky Straight Bourbon Whiskey 08 43.0 % Vol. 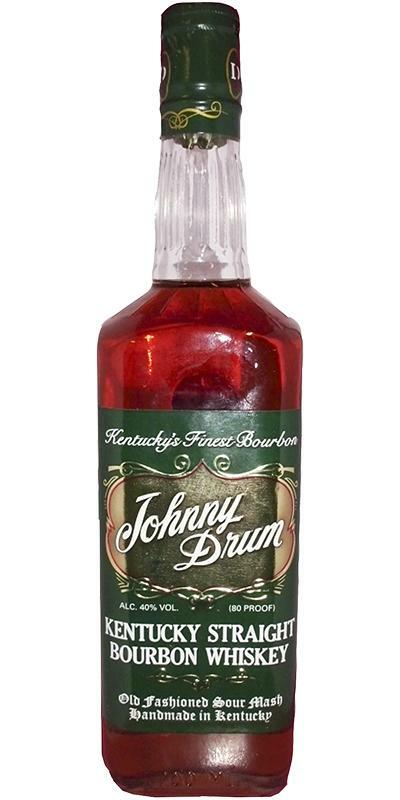 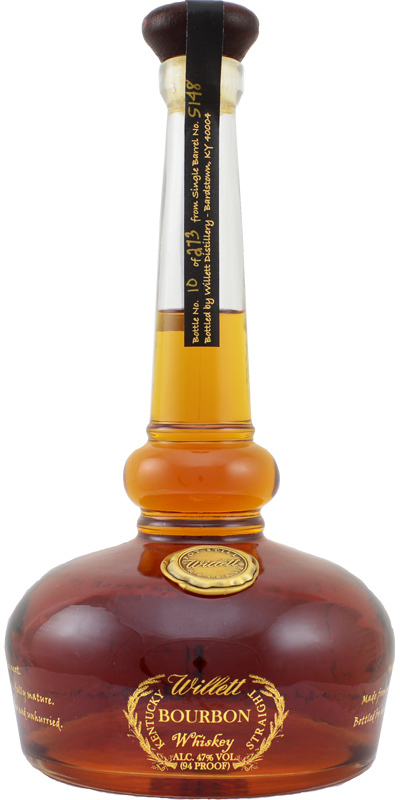 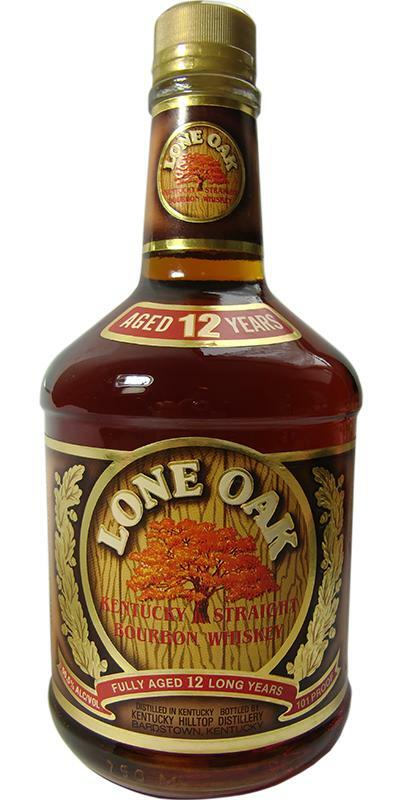 Johnny Drum 12-year-old Kentucky Straight Bourbon Whiskey 12 43.0 % Vol. 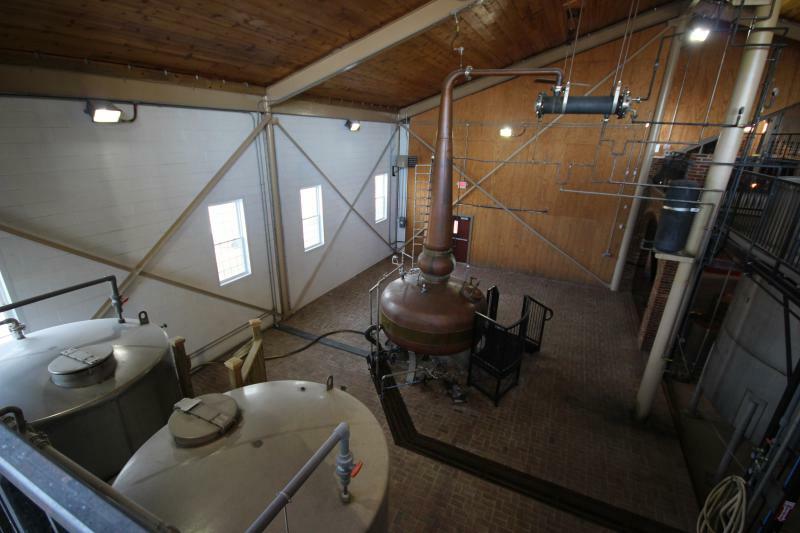 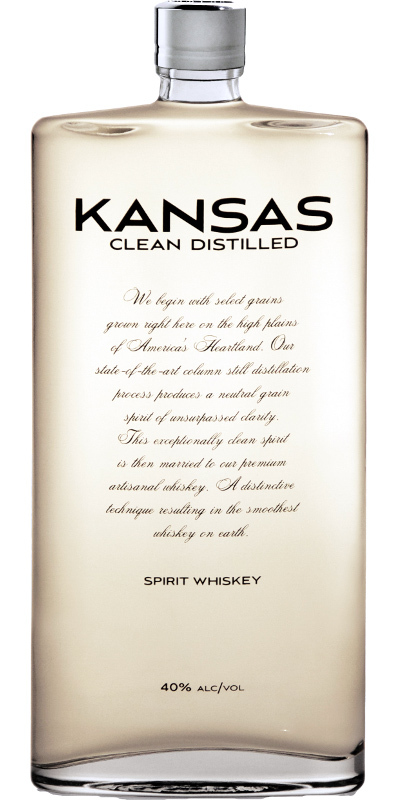 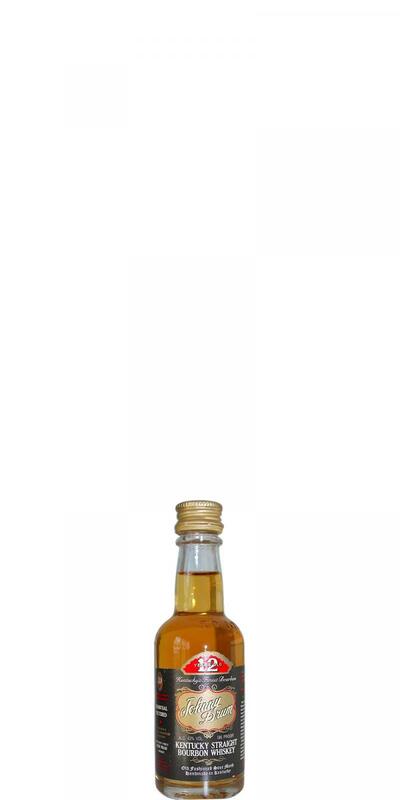 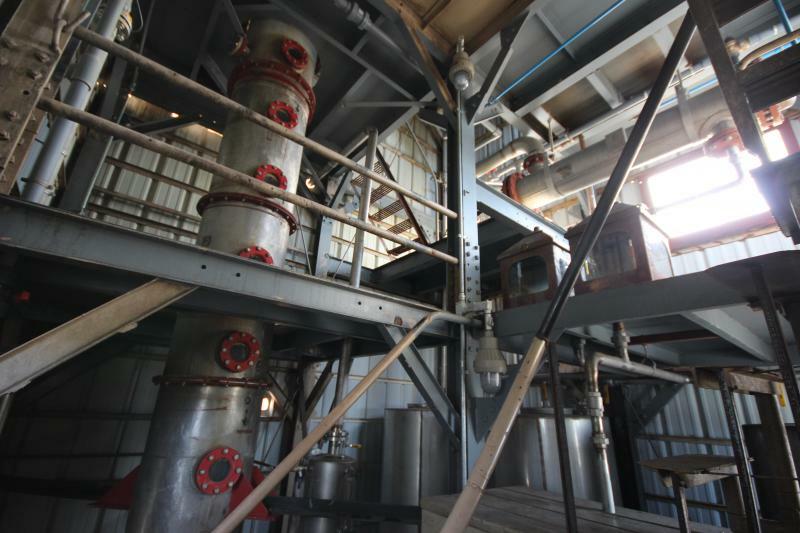 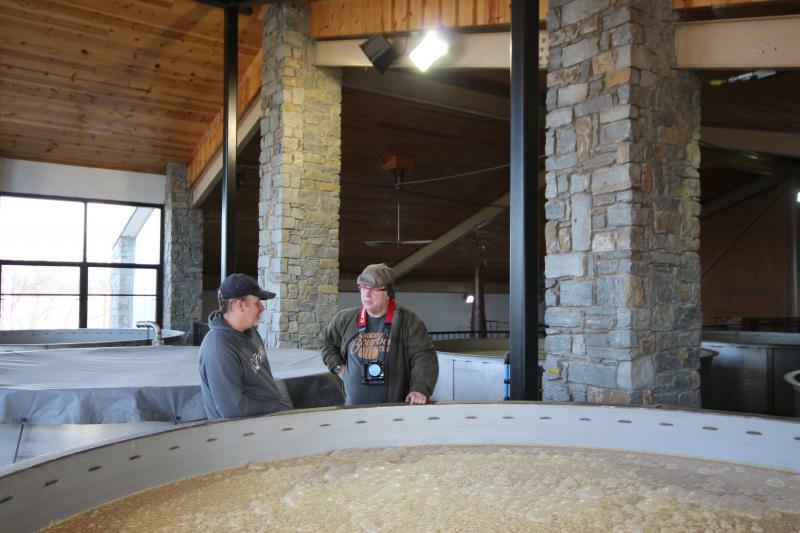 Kansas Clean Distilled Spirit Whiskey 40.0 % Vol. 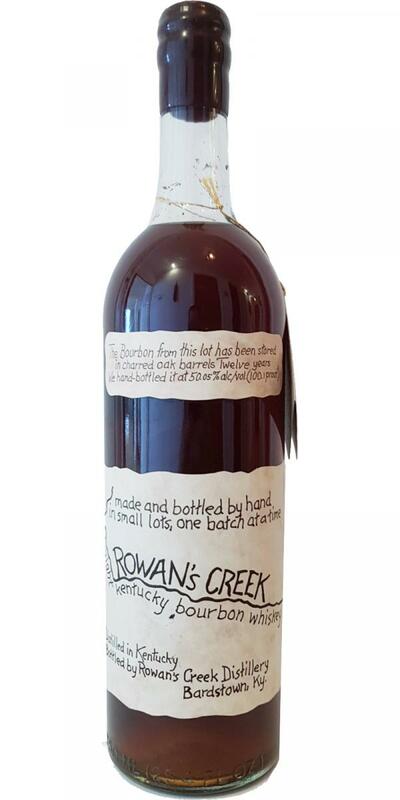 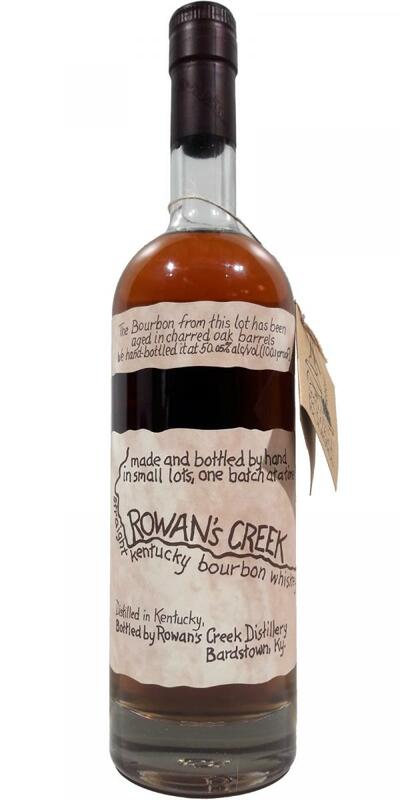 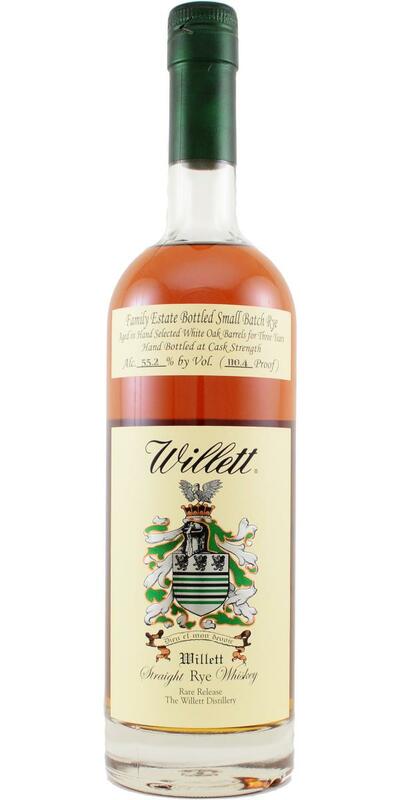 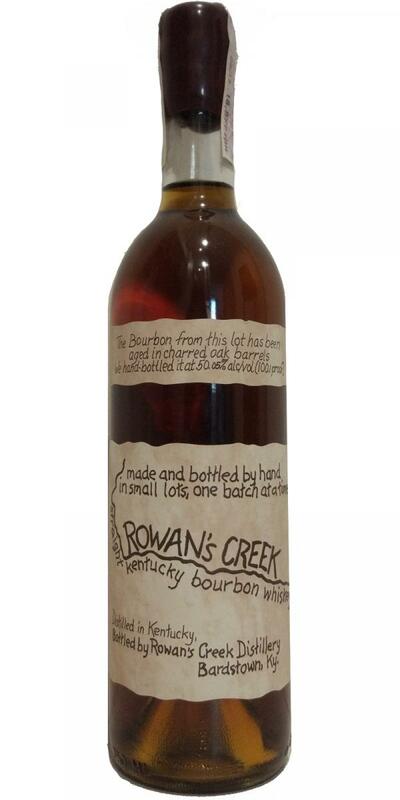 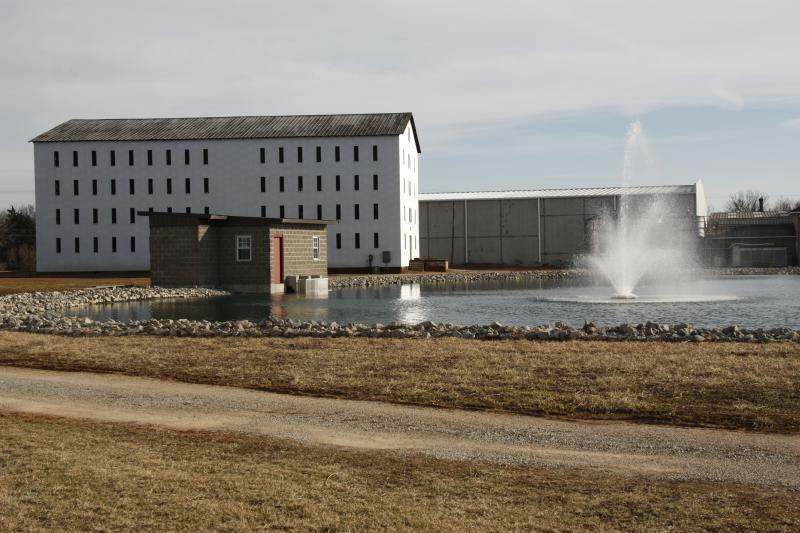 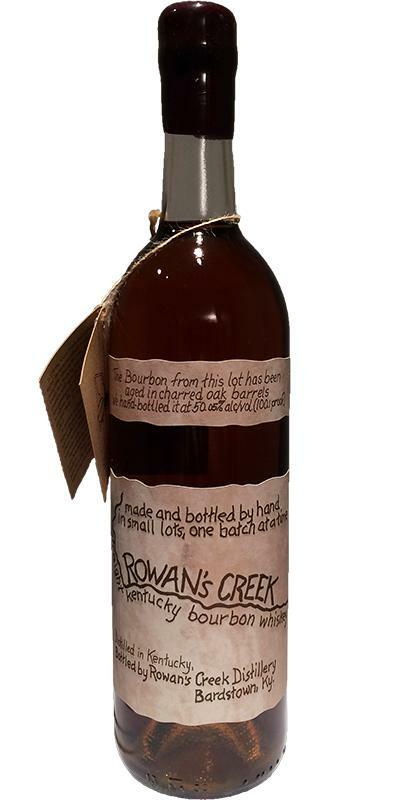 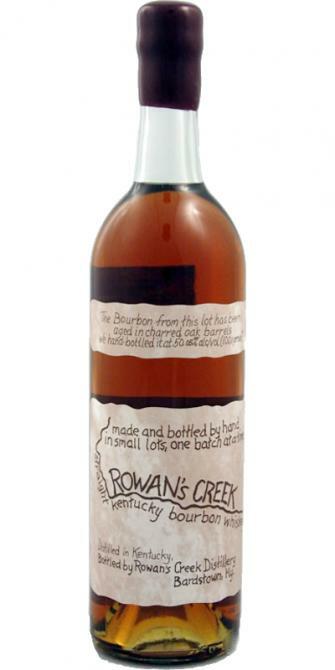 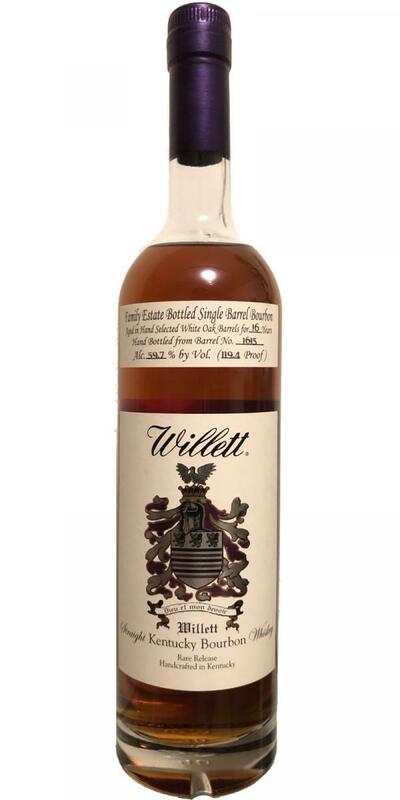 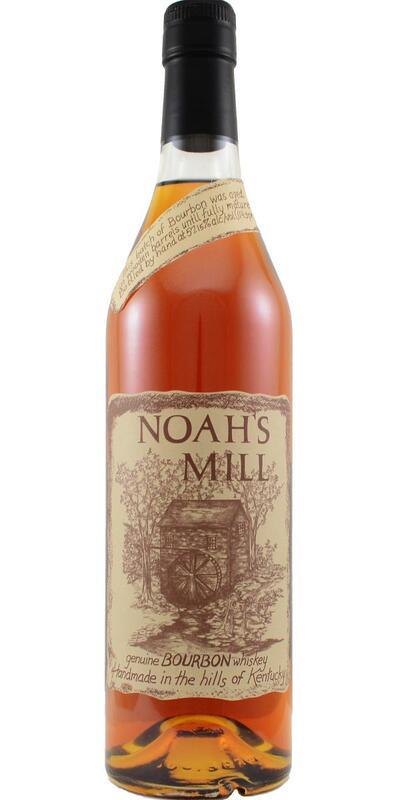 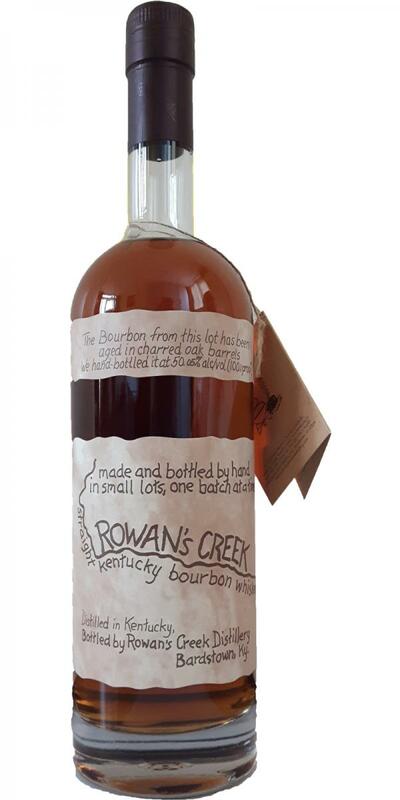 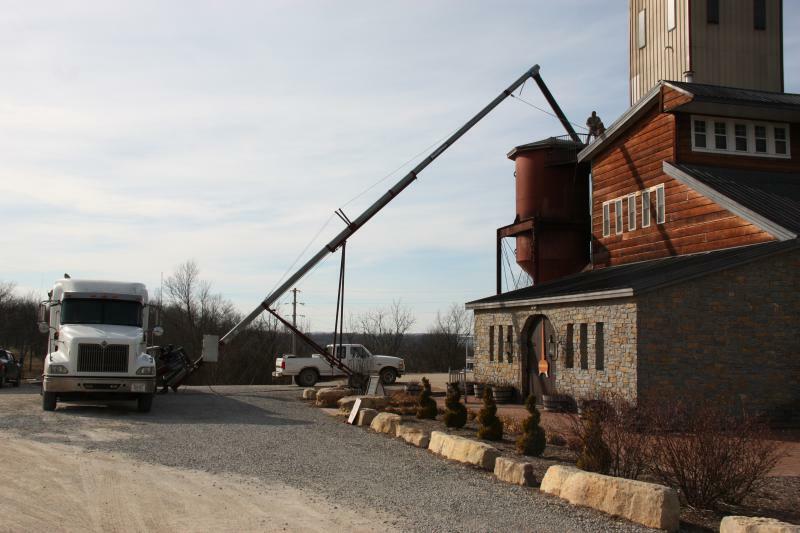 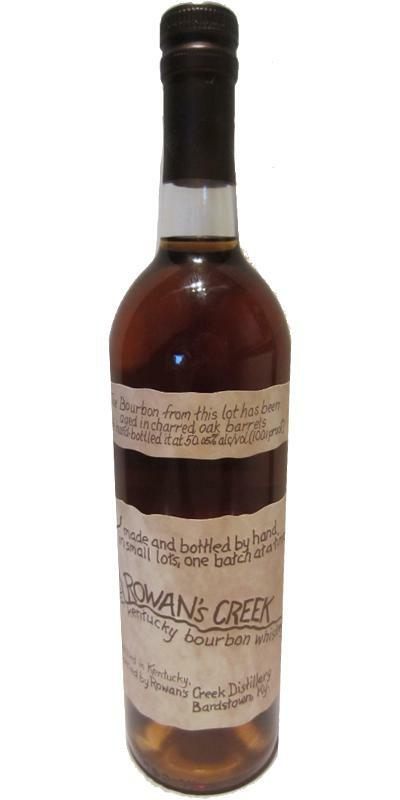 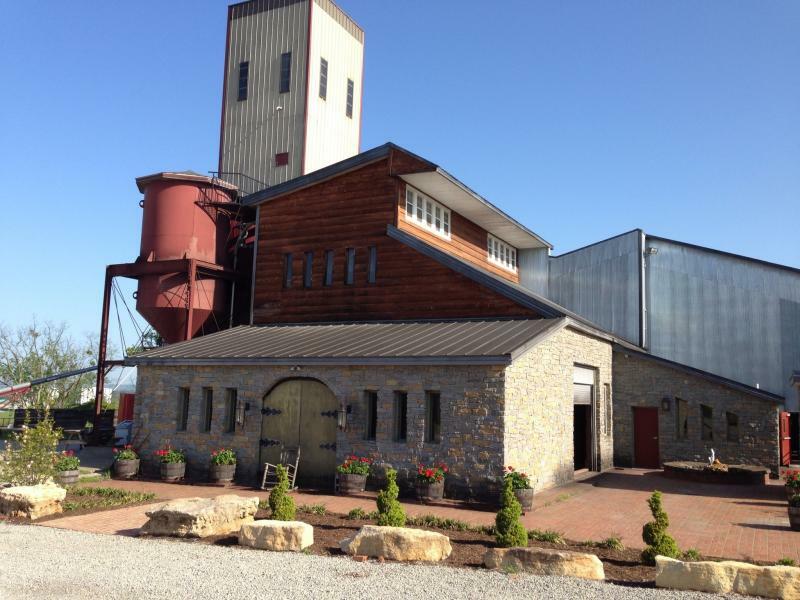 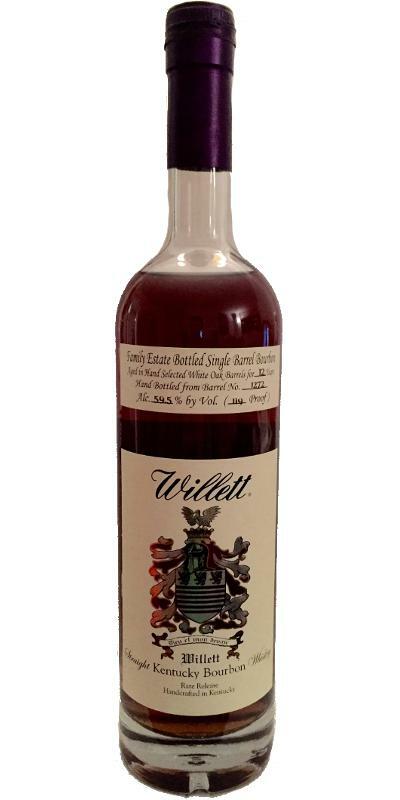 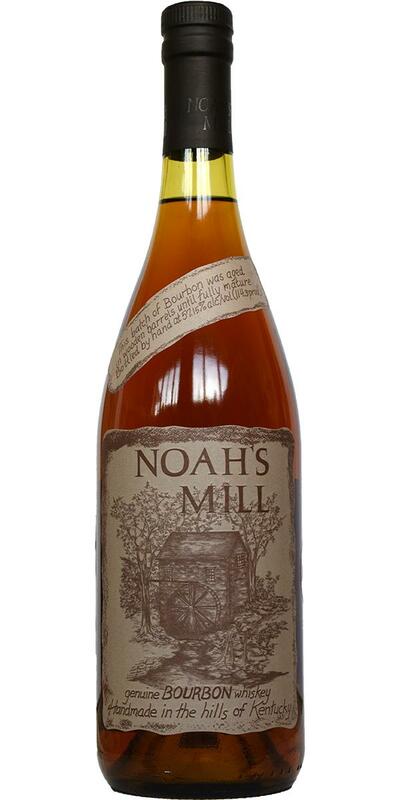 Noah's Mill Genuine Bourbon Whiskey Small Batch Bourbon 57.15 % Vol. 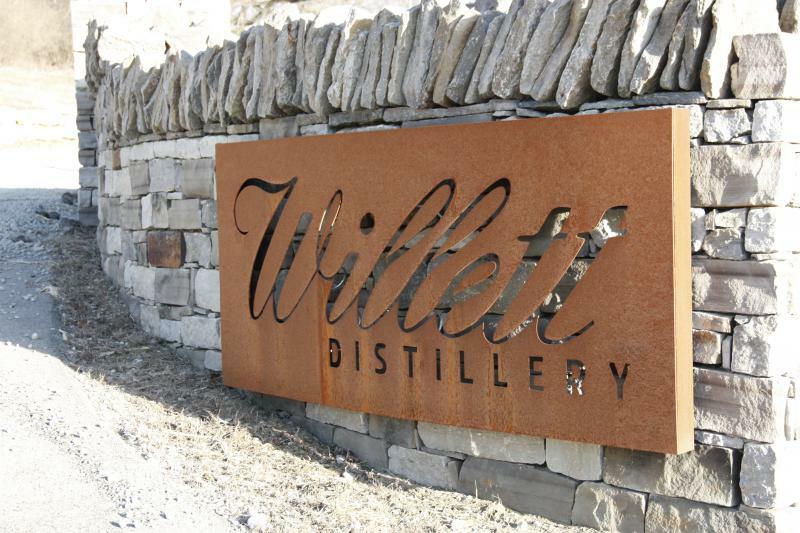 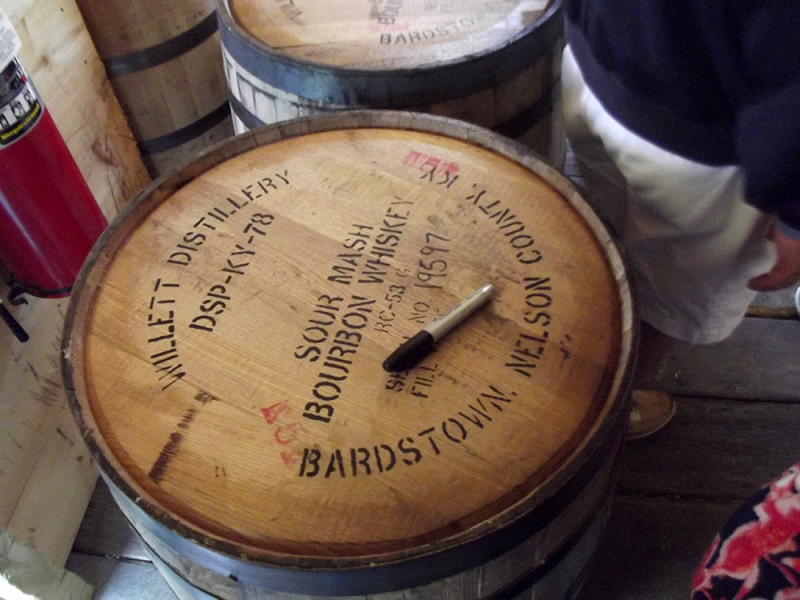 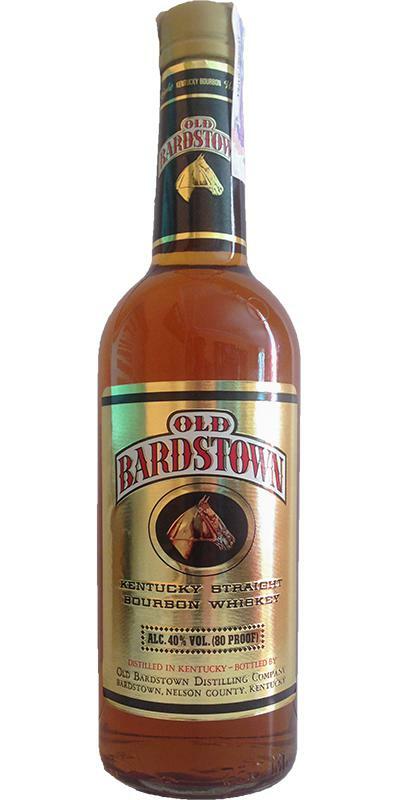 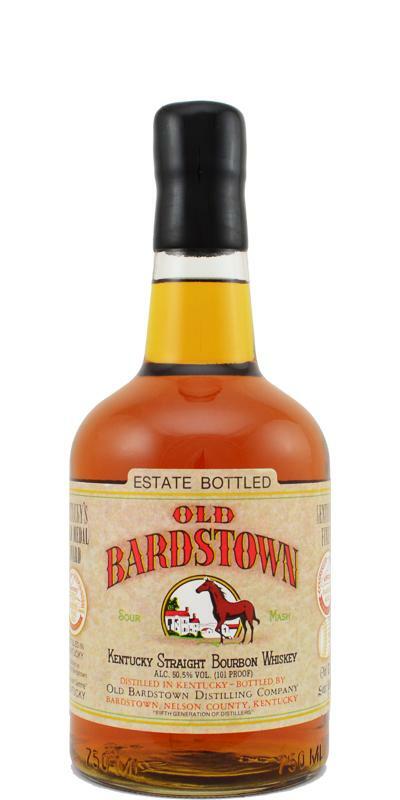 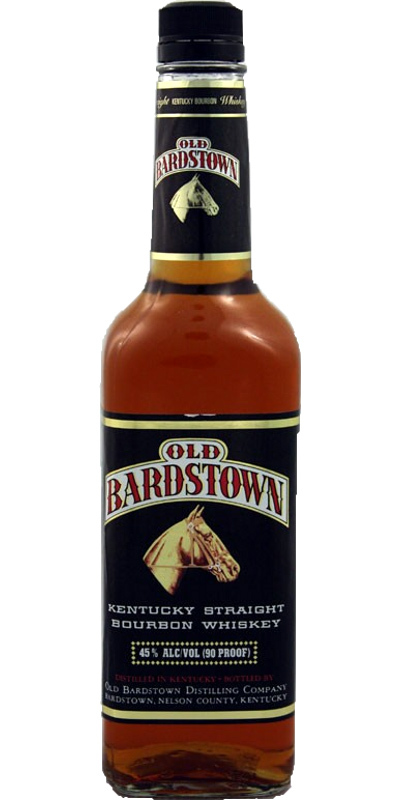 Old Bardstown 04-year-old 04 45.0 % Vol. 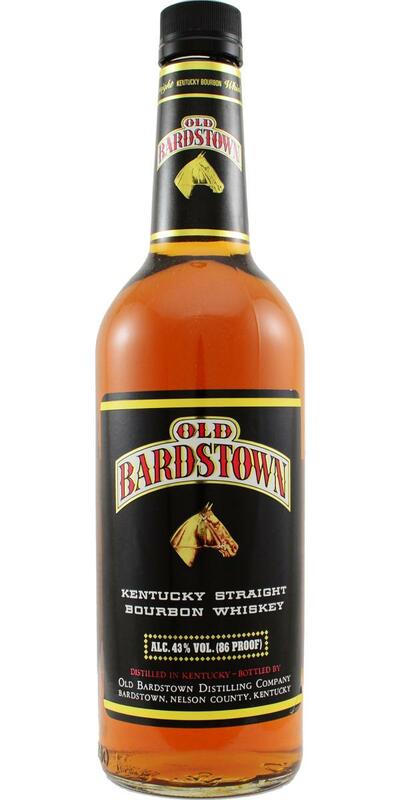 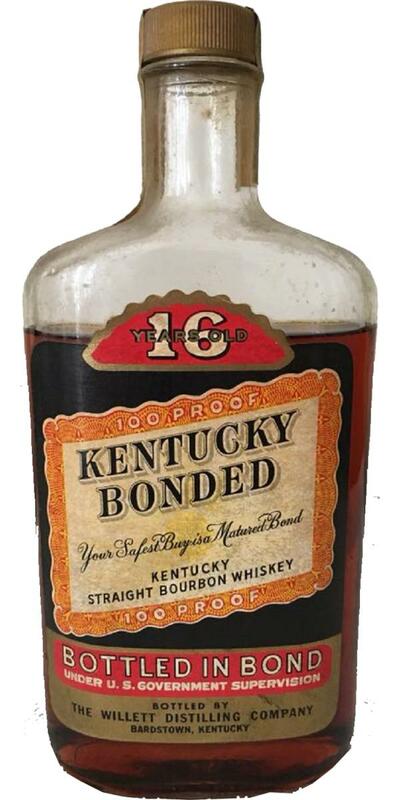 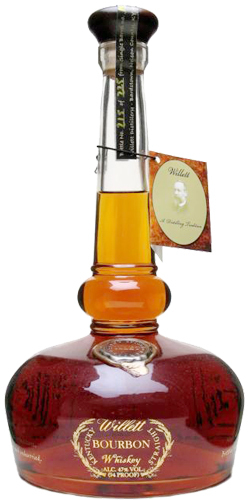 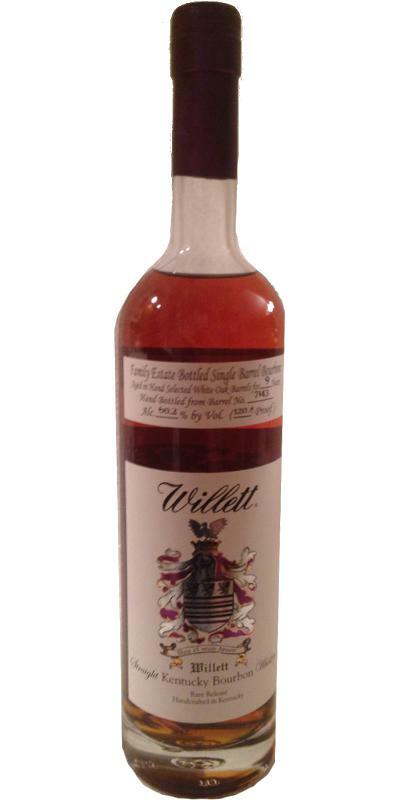 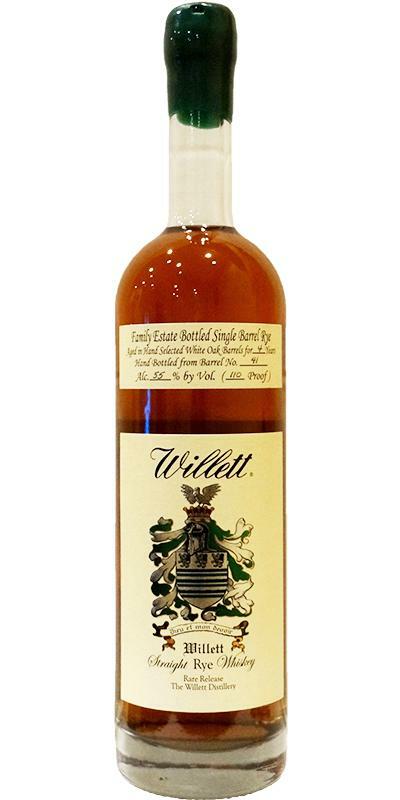 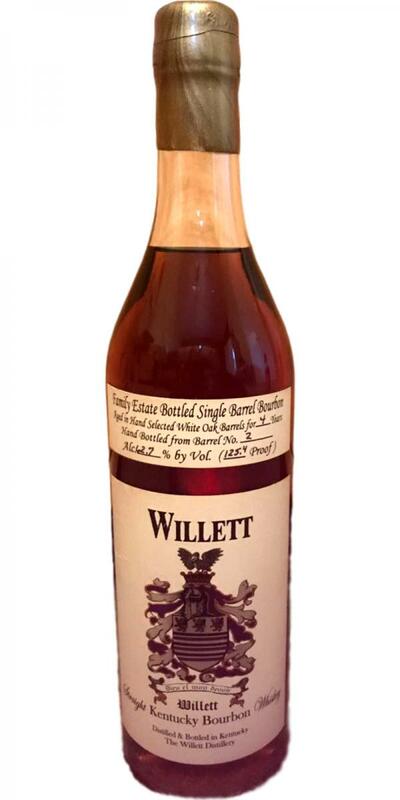 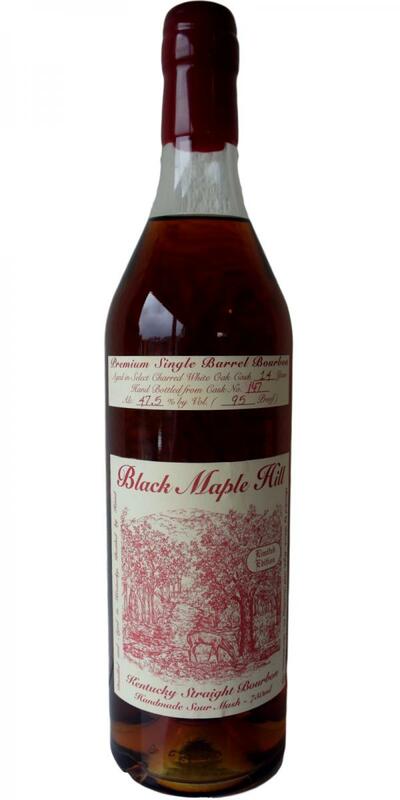 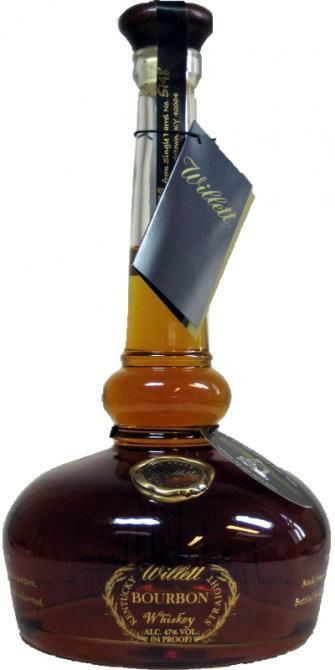 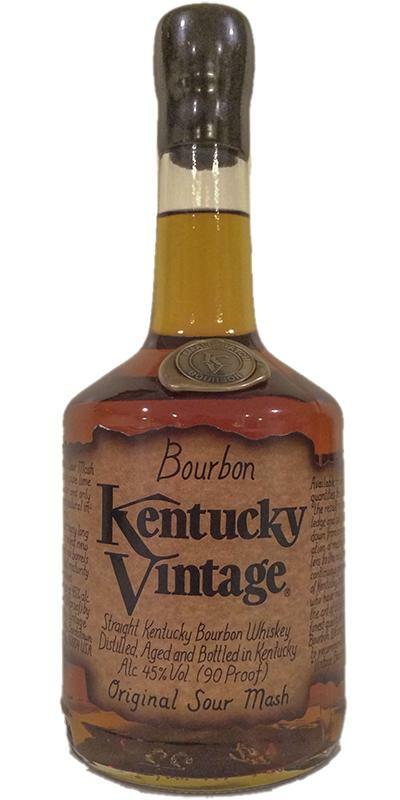 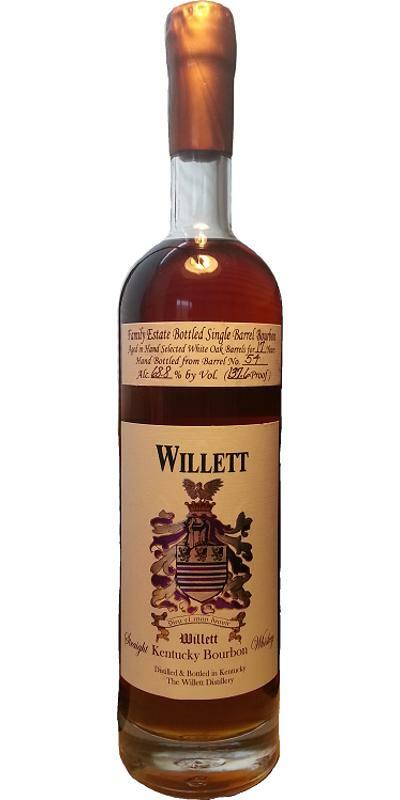 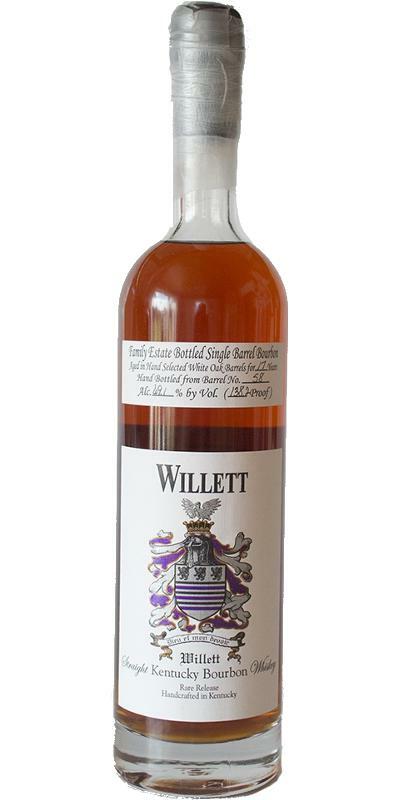 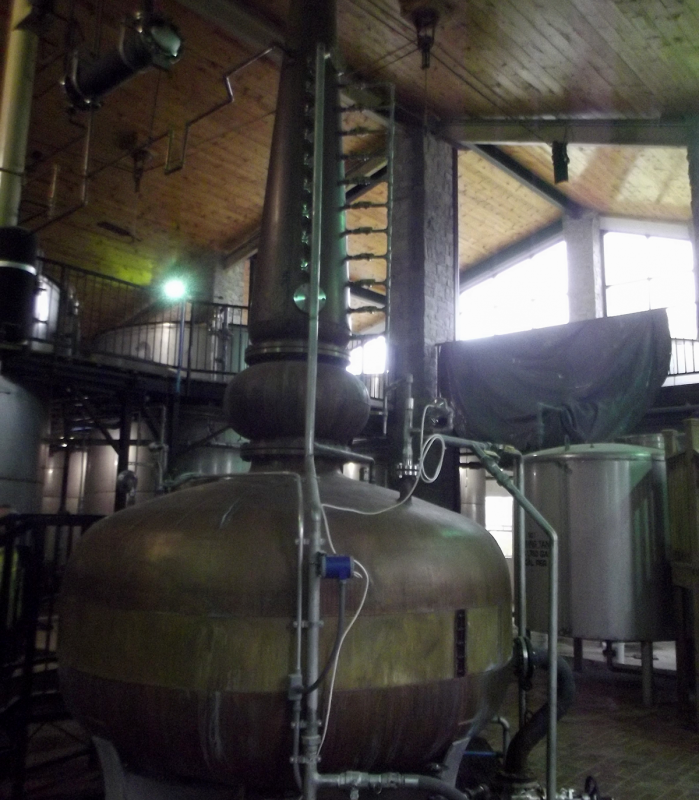 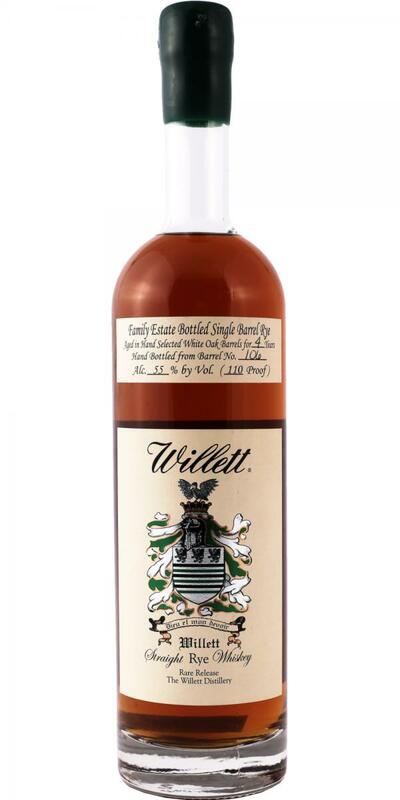 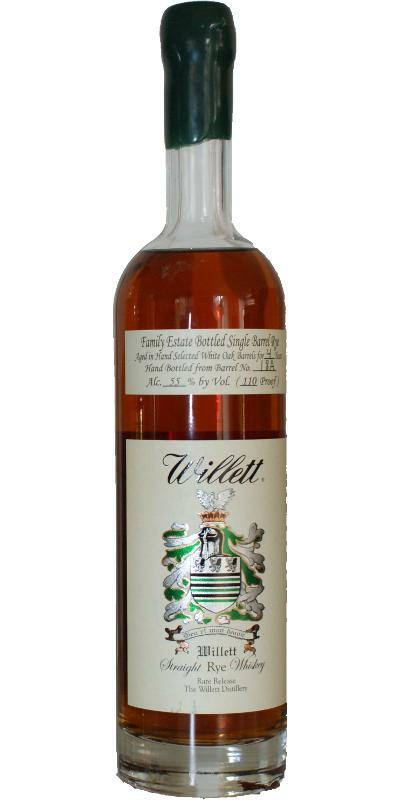 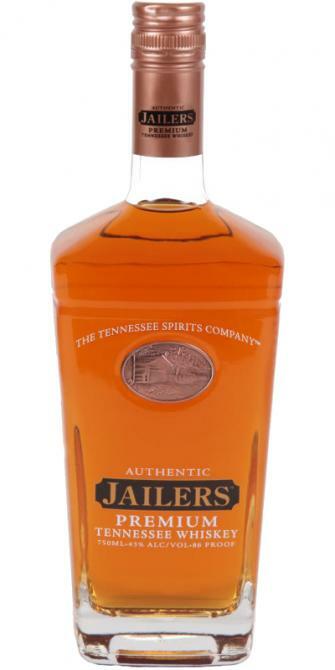 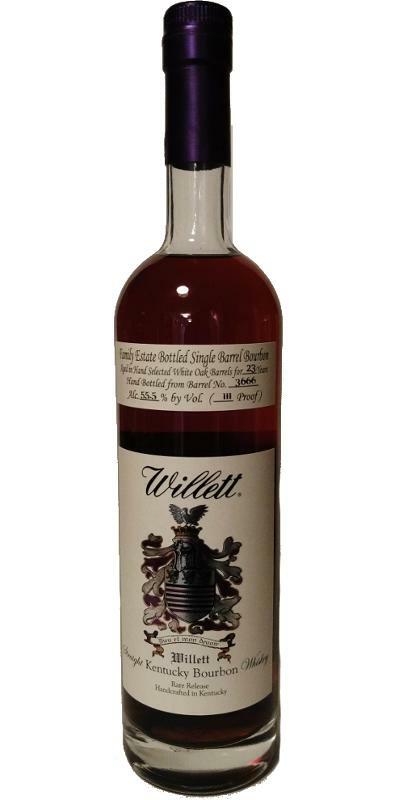 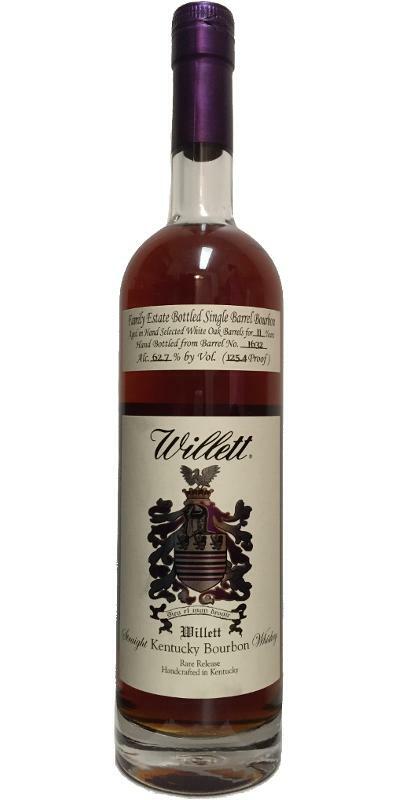 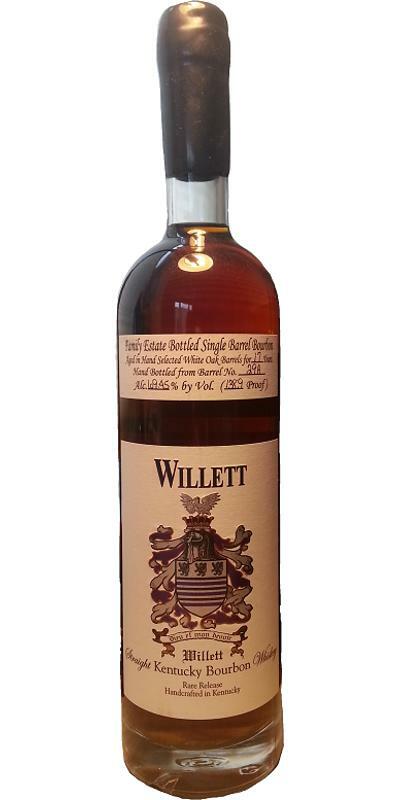 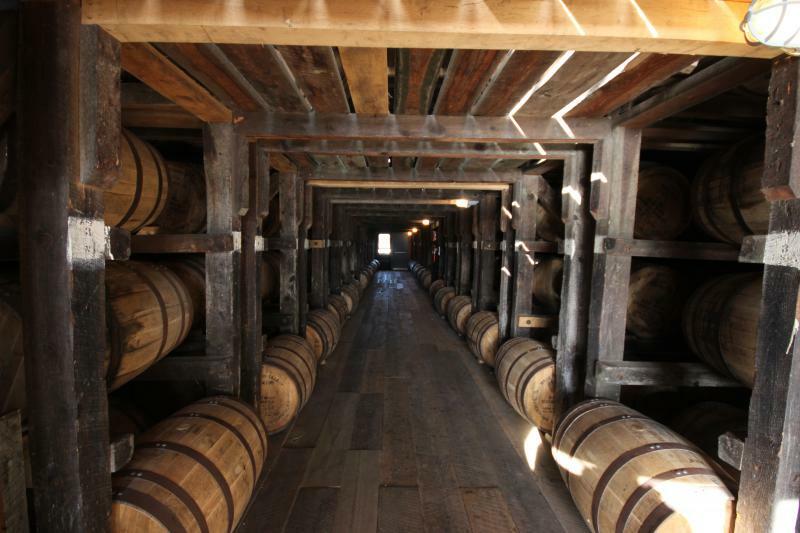 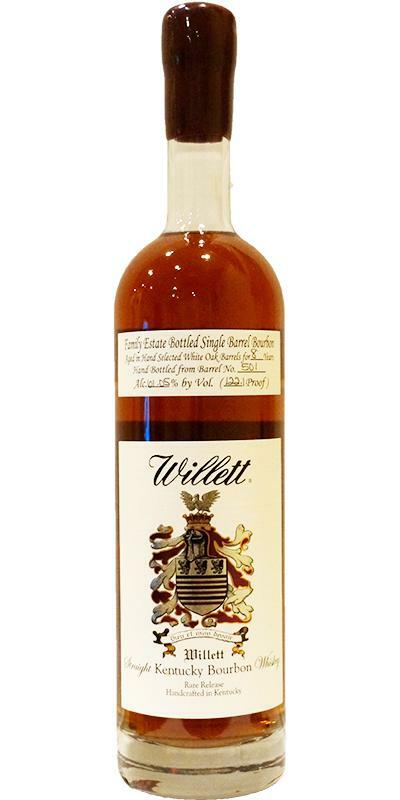 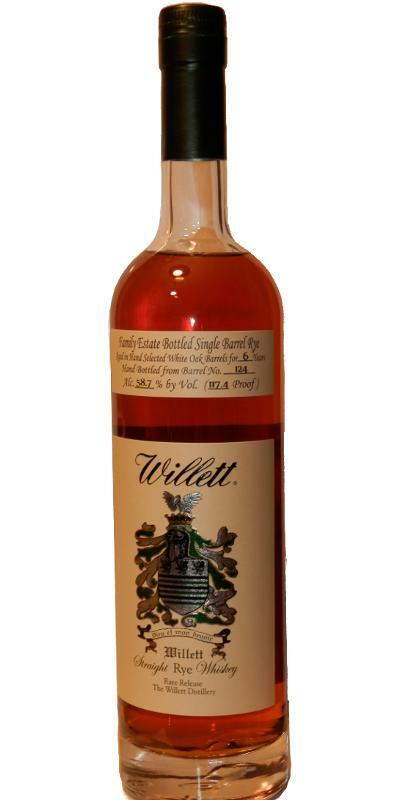 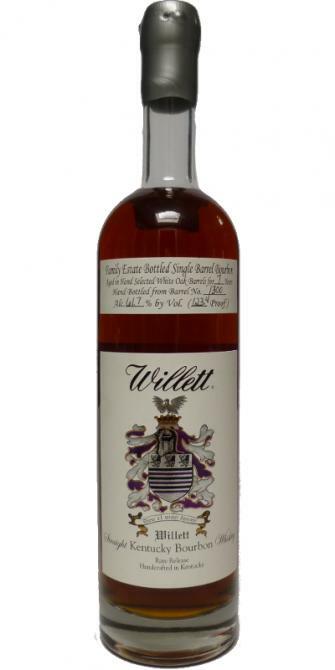 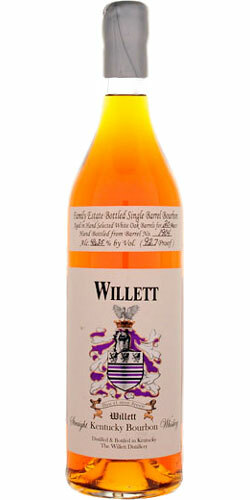 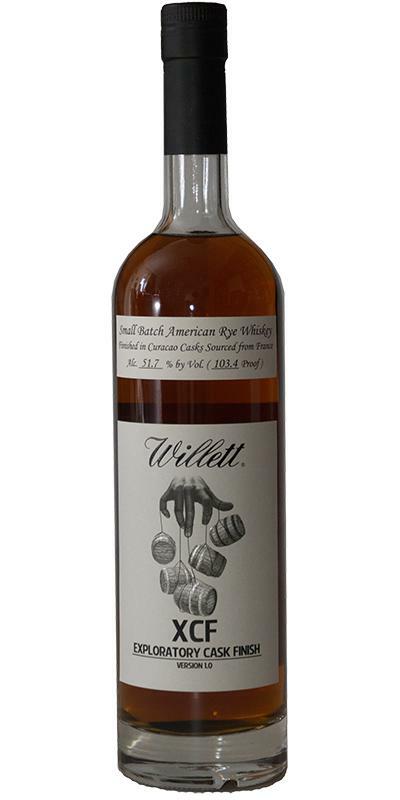 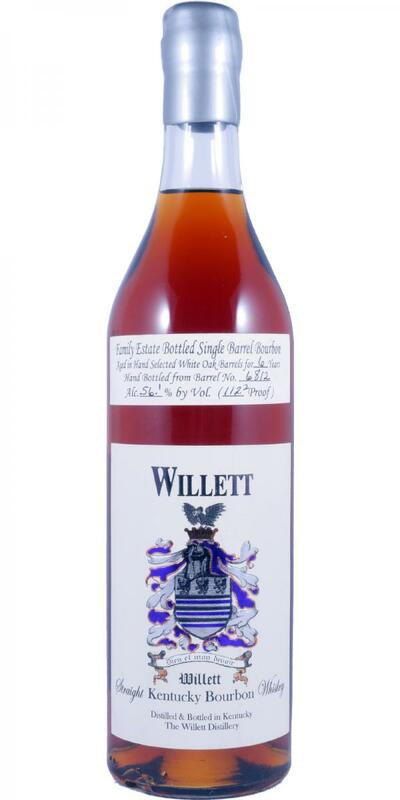 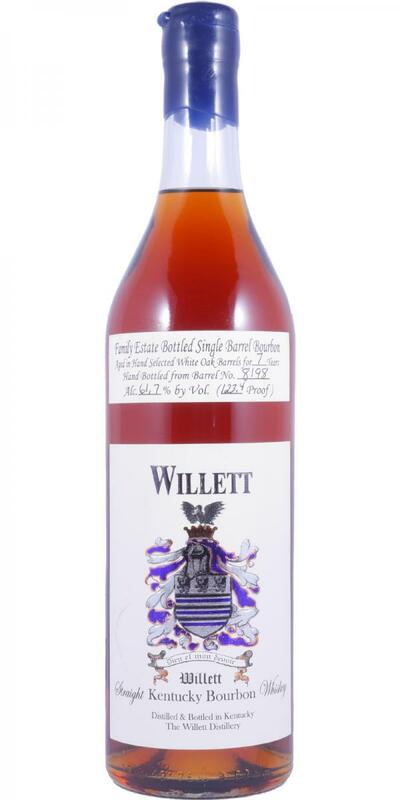 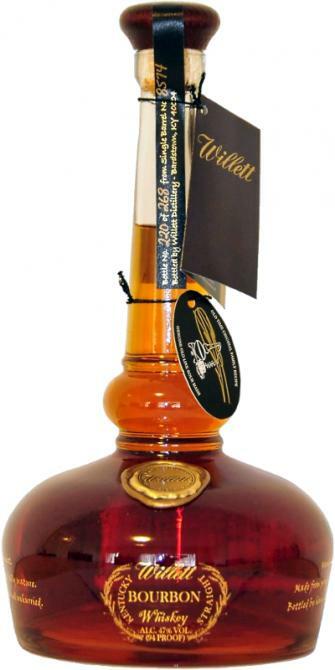 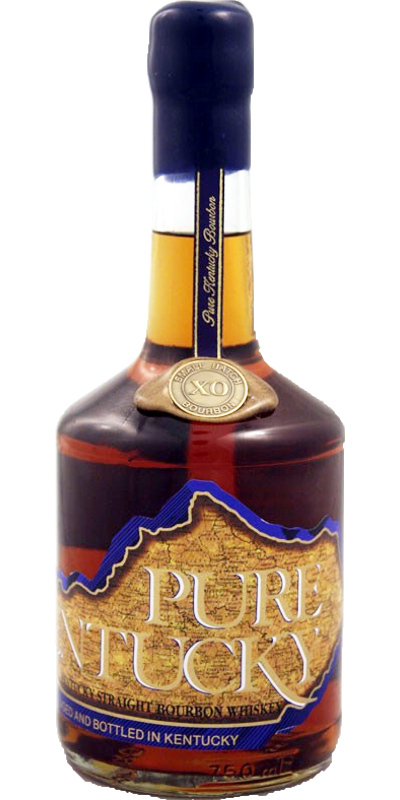 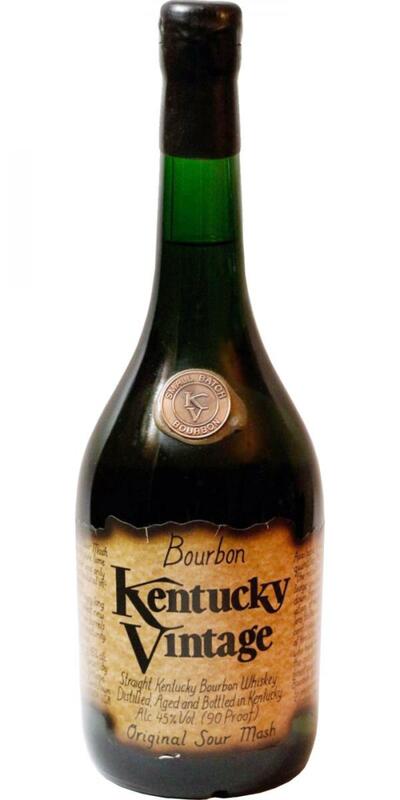 Old Distiller Kentucky Straight Bourbon Whiskey 45.0 % Vol. 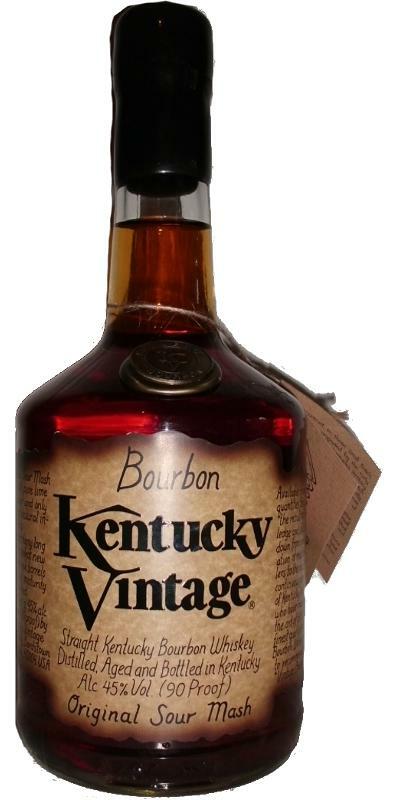 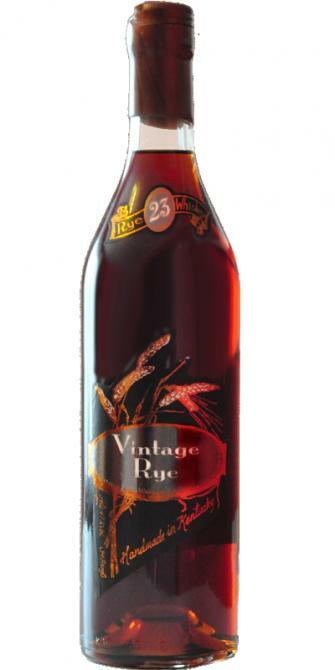 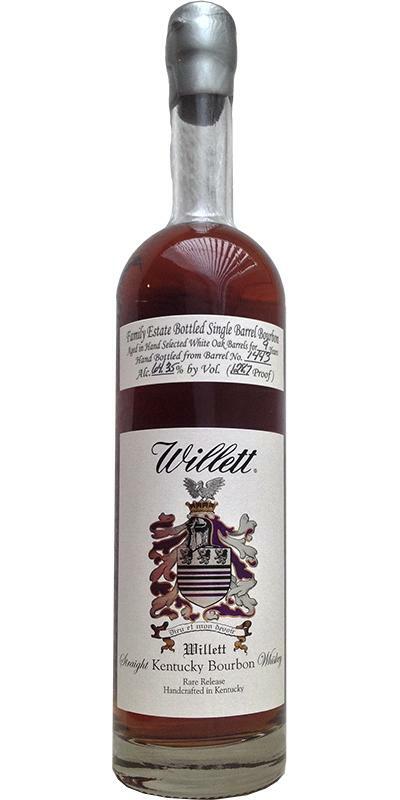 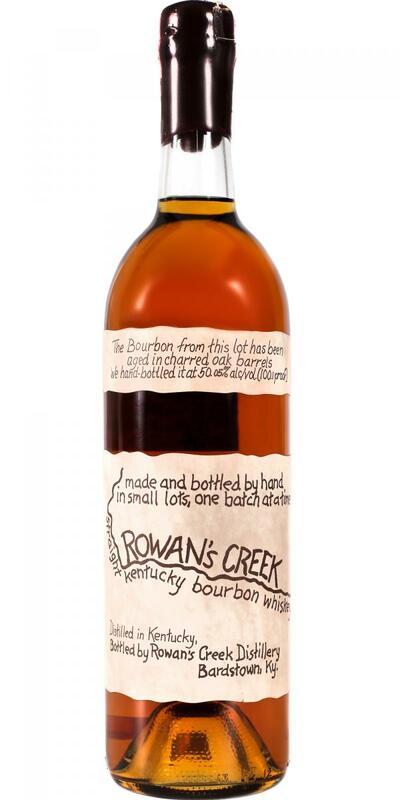 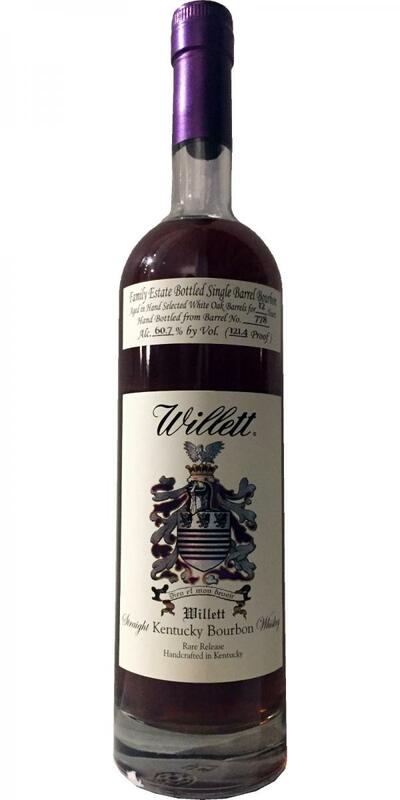 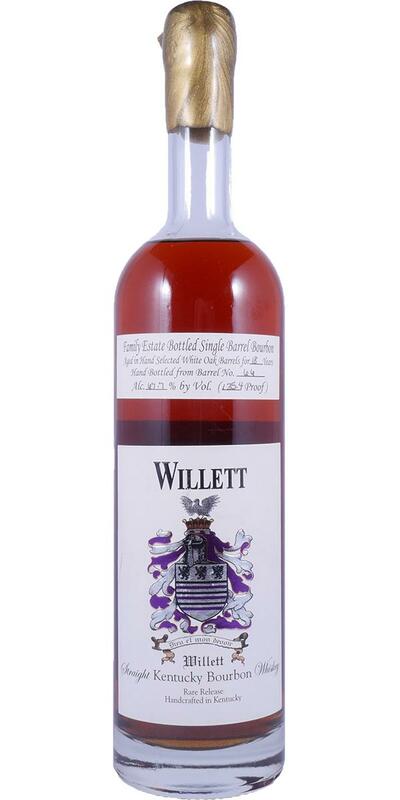 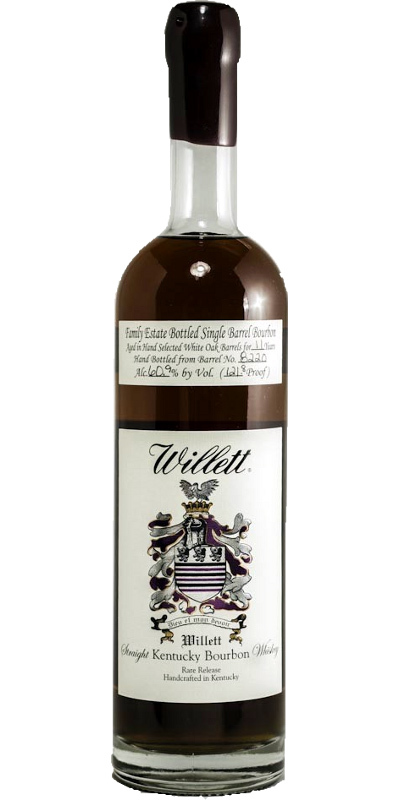 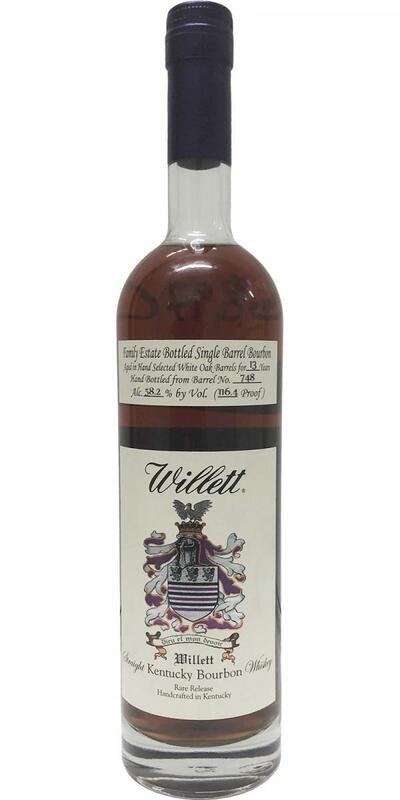 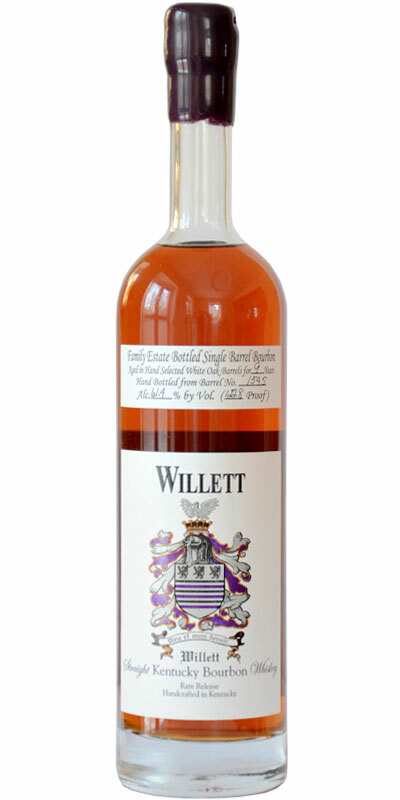 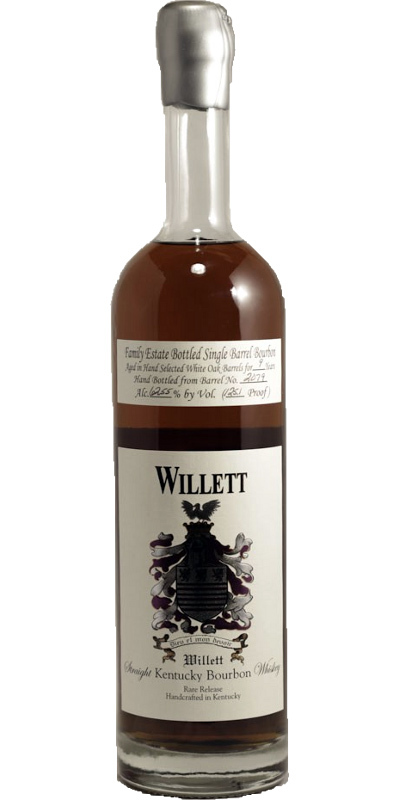 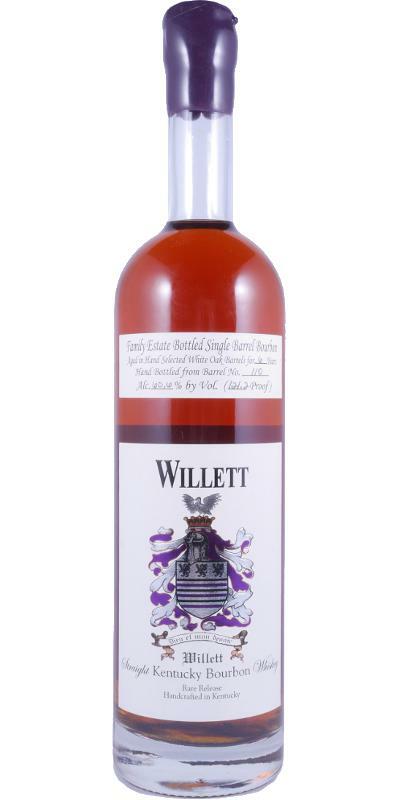 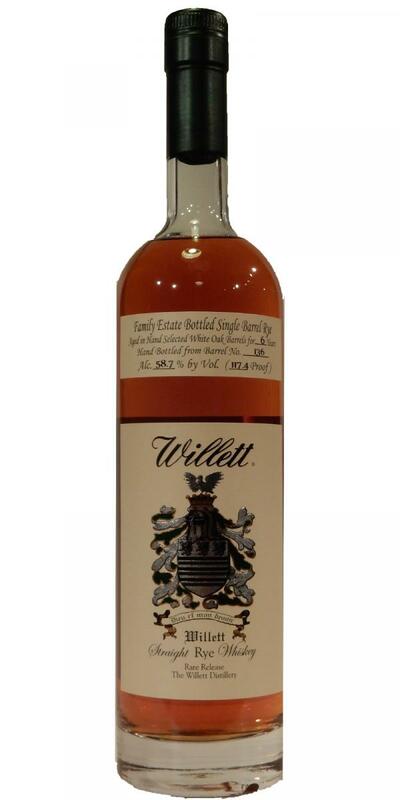 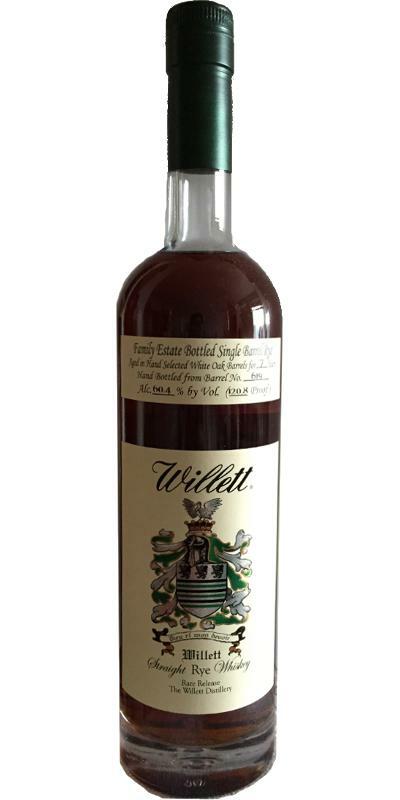 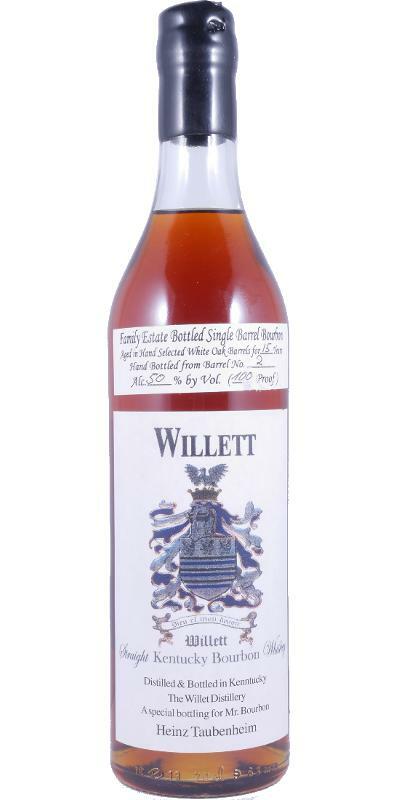 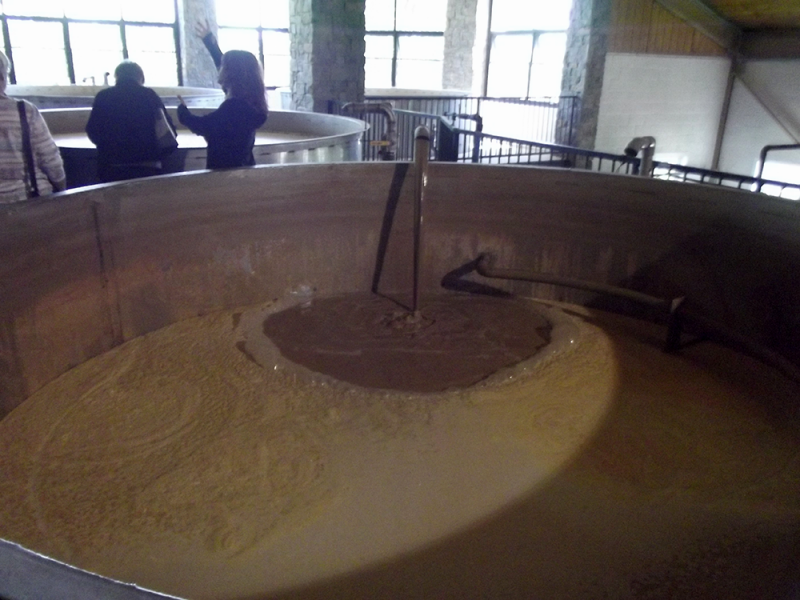 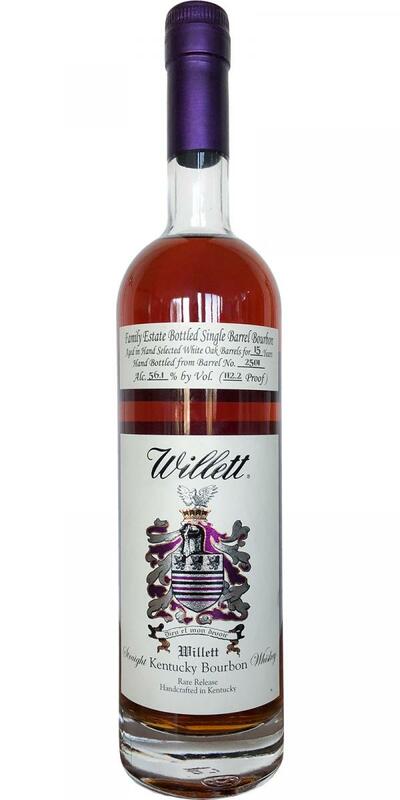 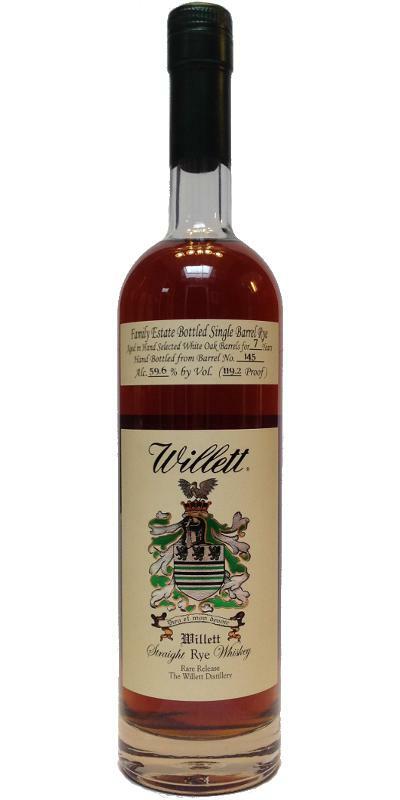 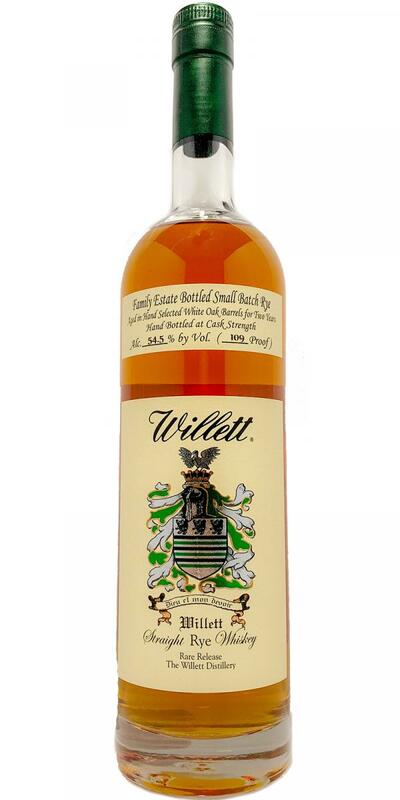 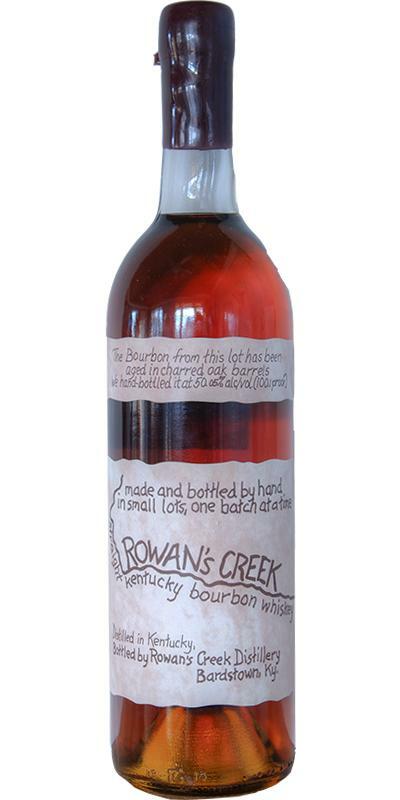 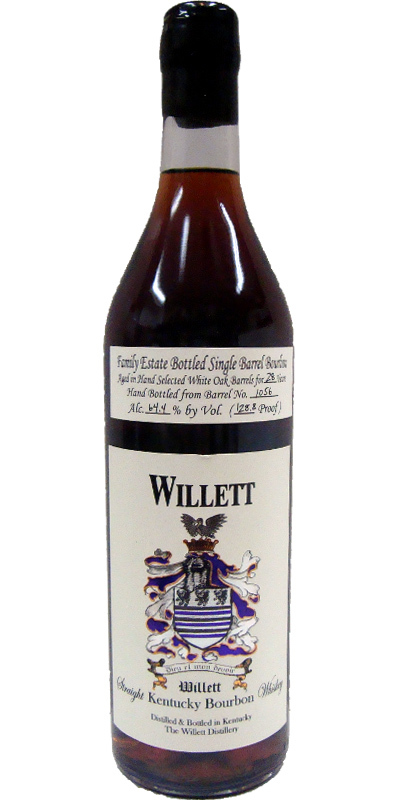 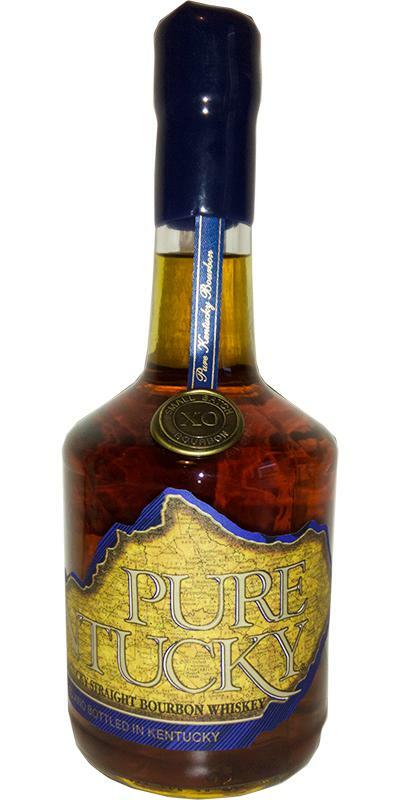 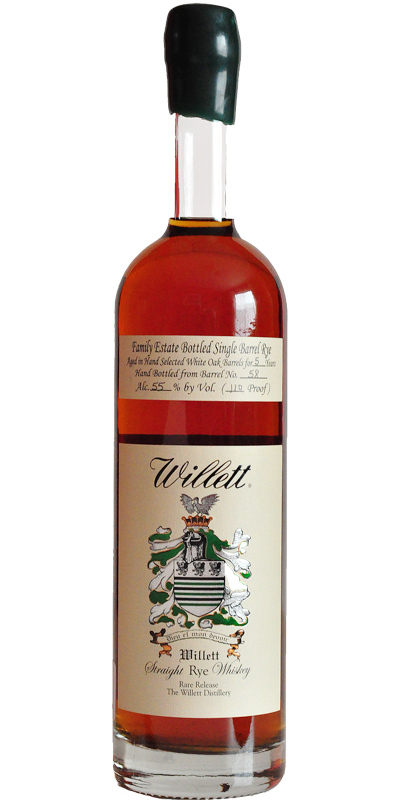 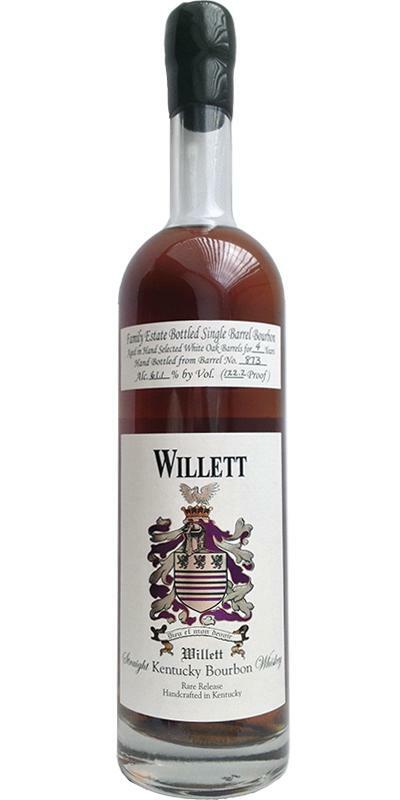 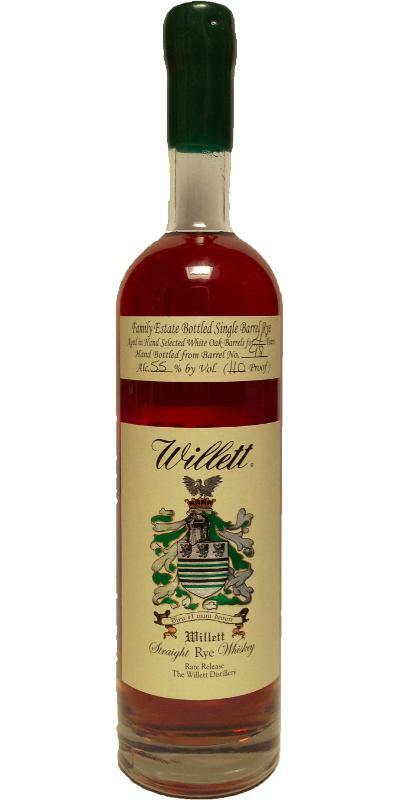 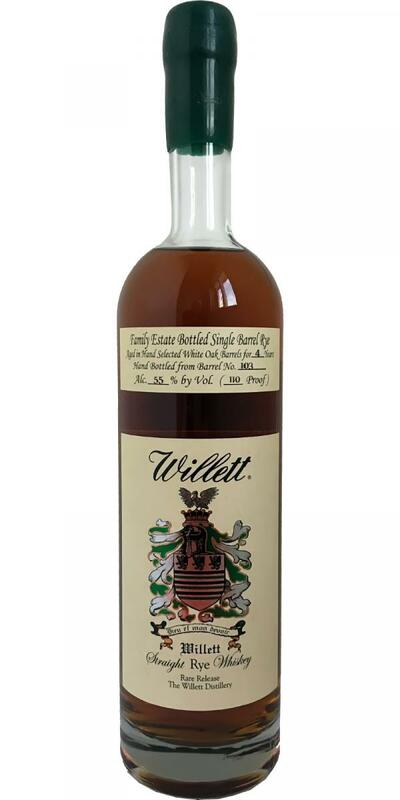 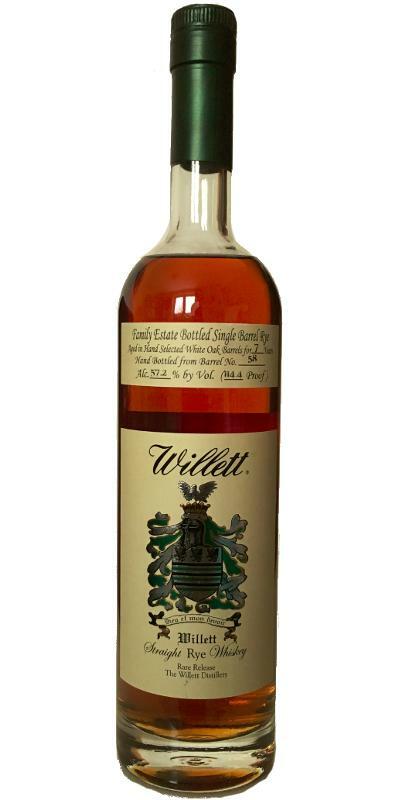 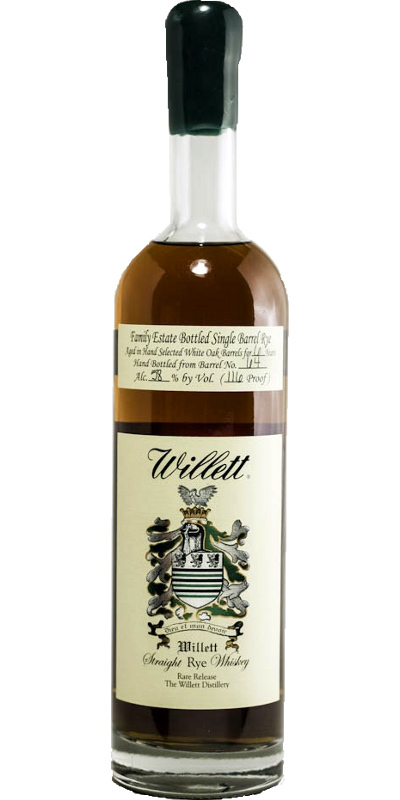 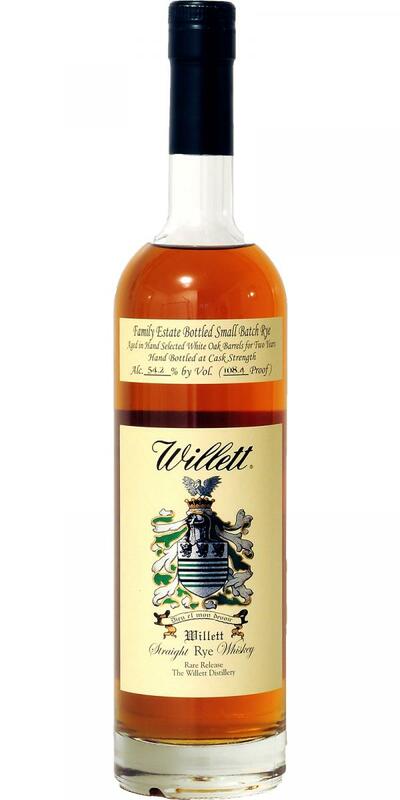 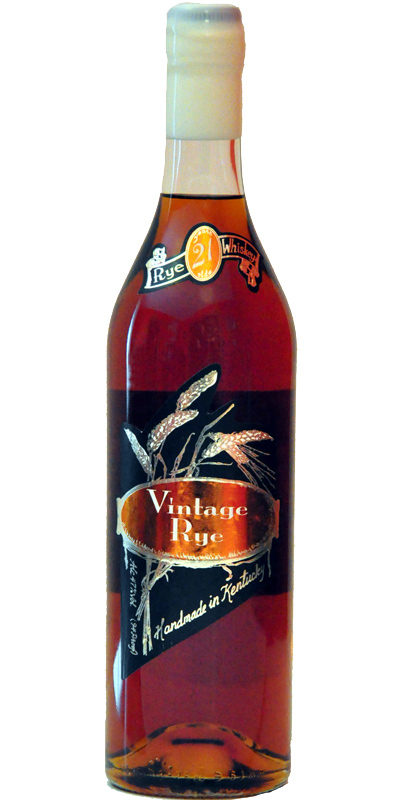 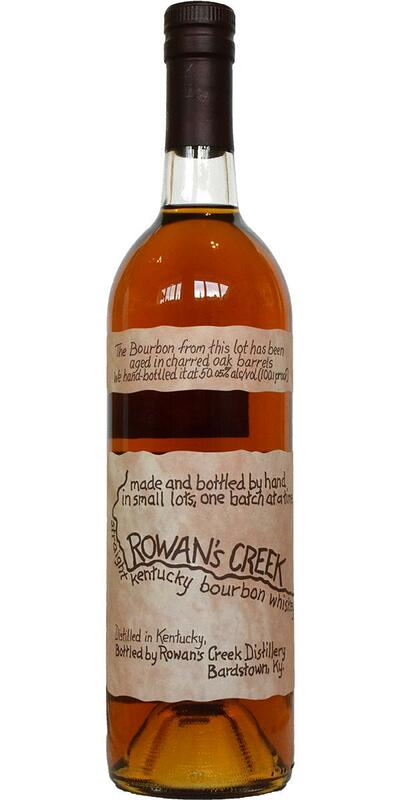 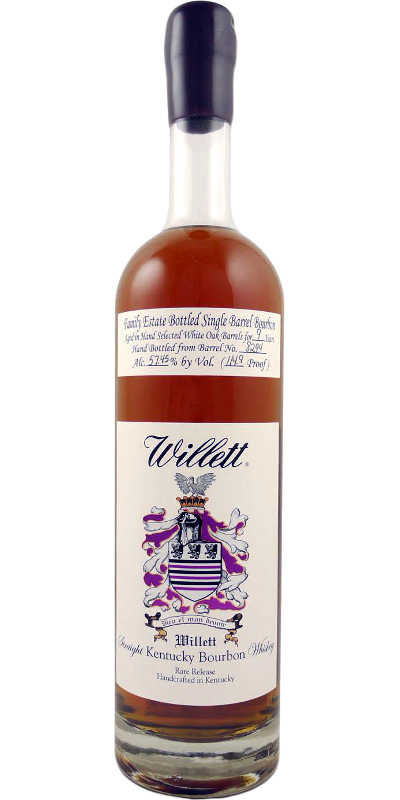 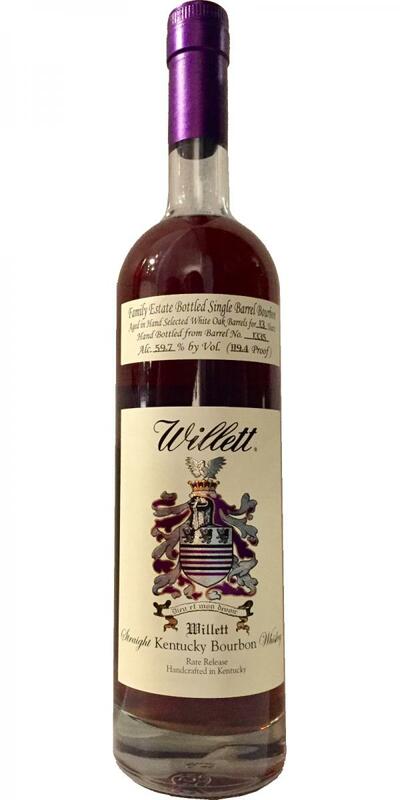 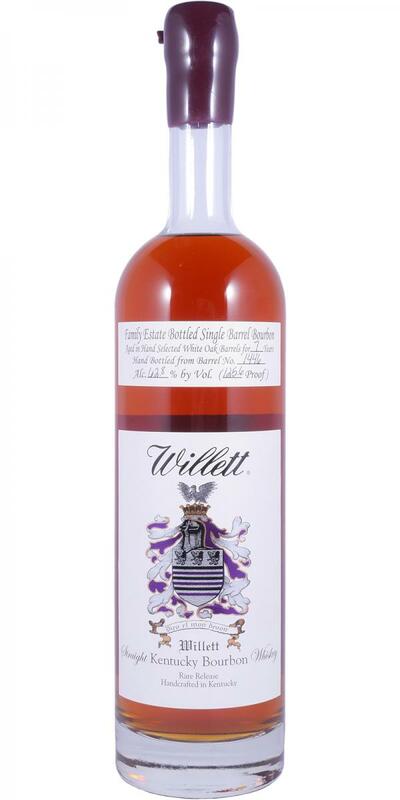 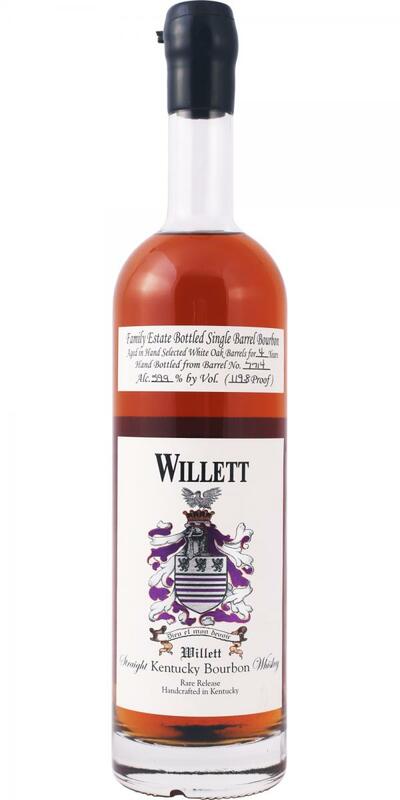 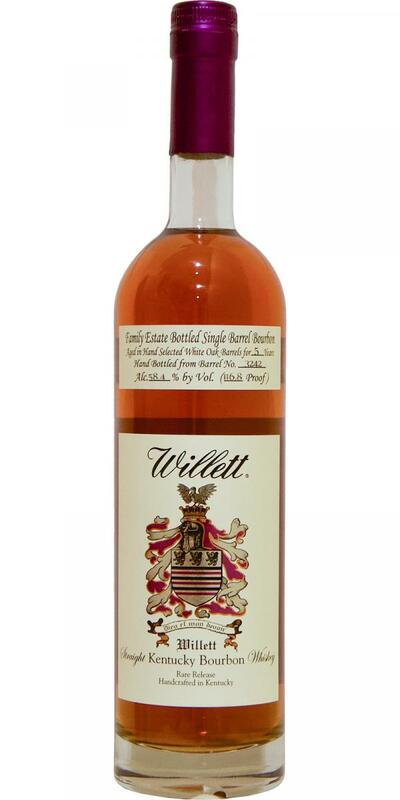 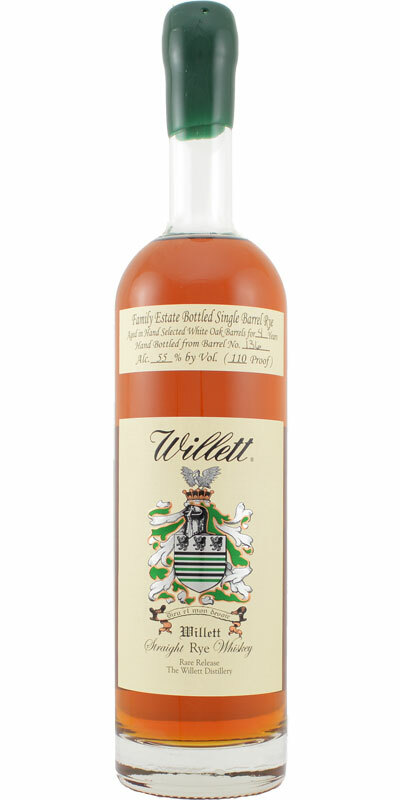 Vintage Bourbon 80 Strong 40.0 % Vol.